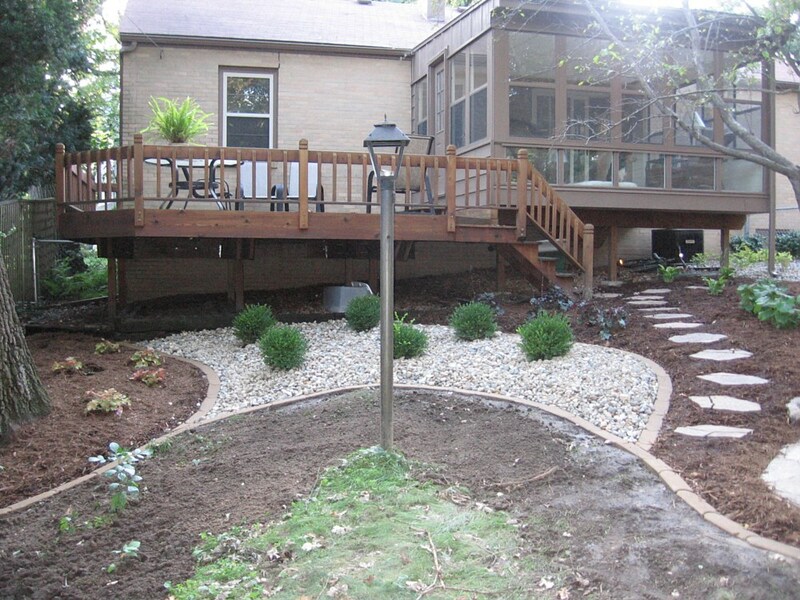 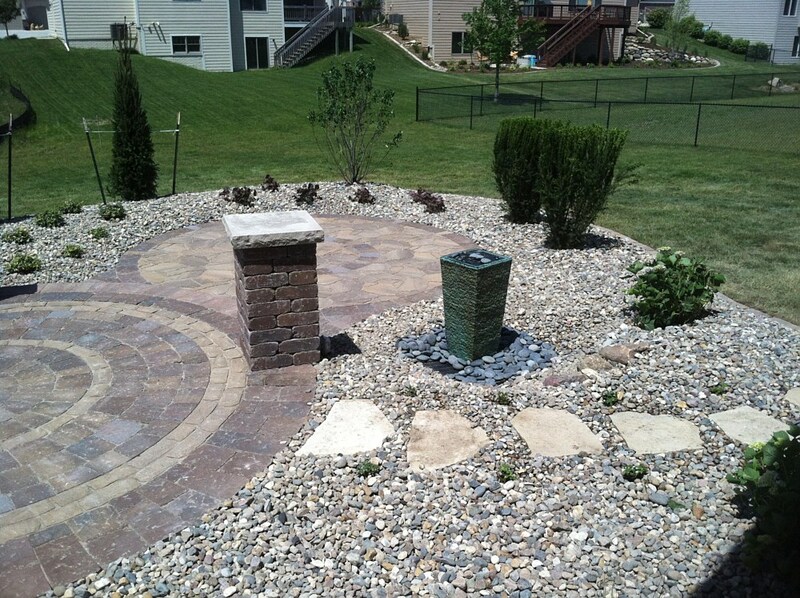 Let the experienced staff at RJ Lawn Service be your guide as you embark on your next landscape project. 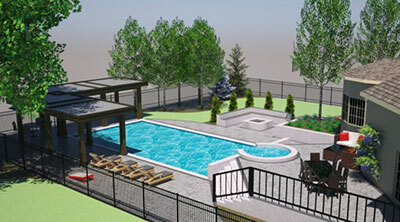 Our creative design staff will help you realize your own ideas or create a completely unique design that will deliver timeless enjoyment for years to come. 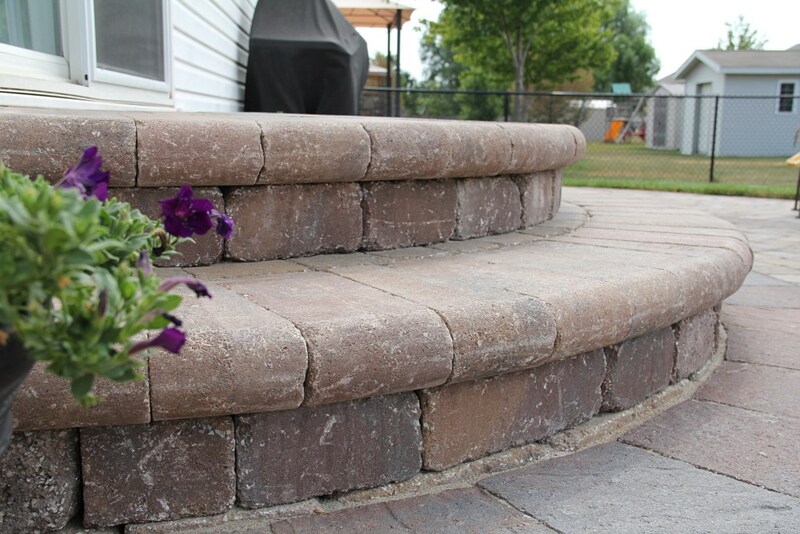 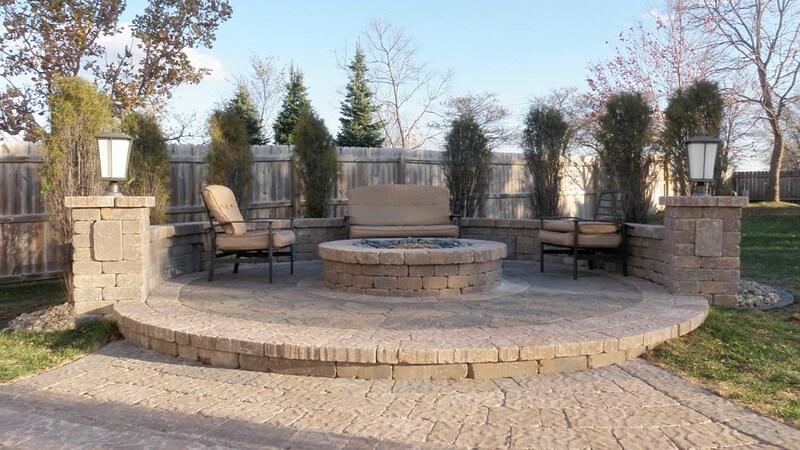 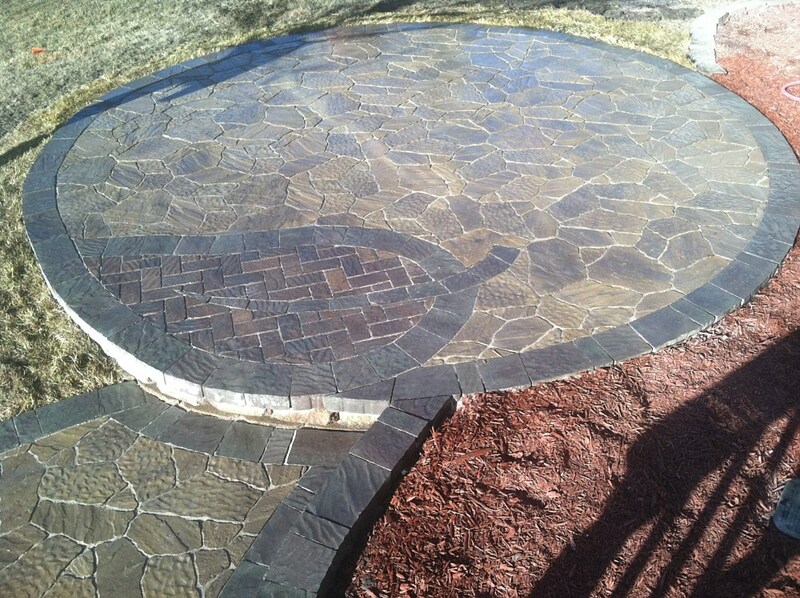 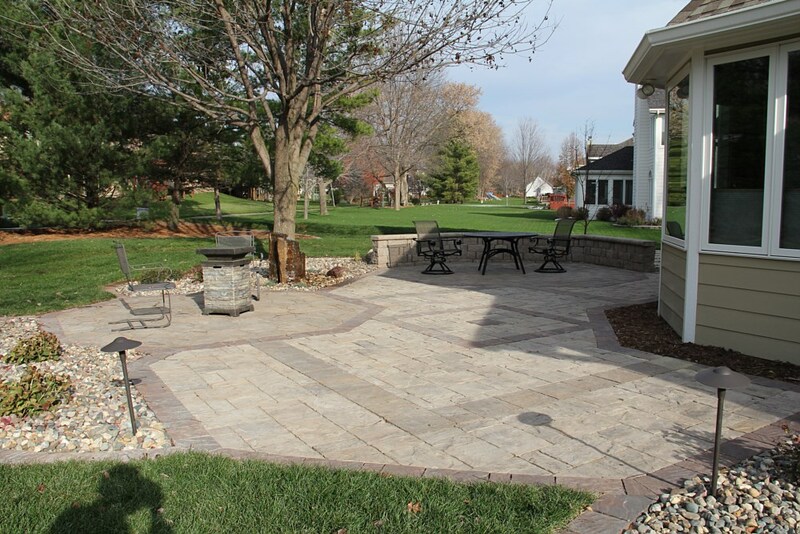 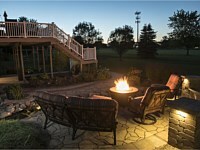 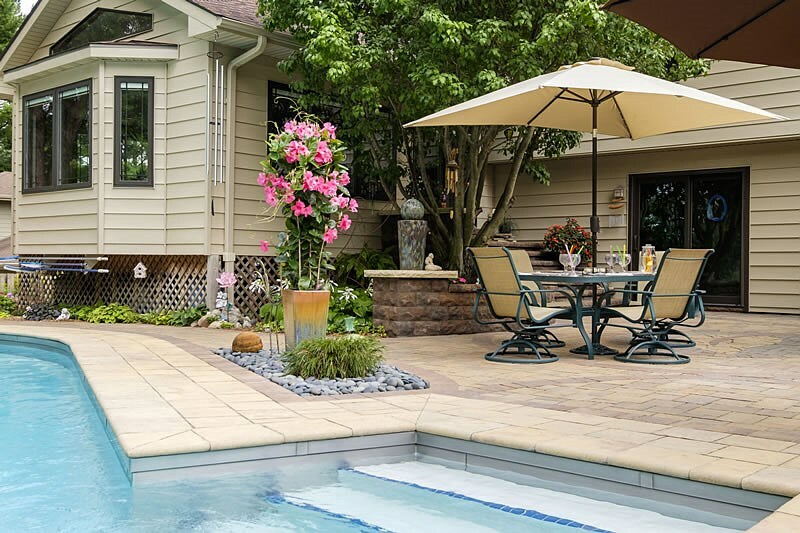 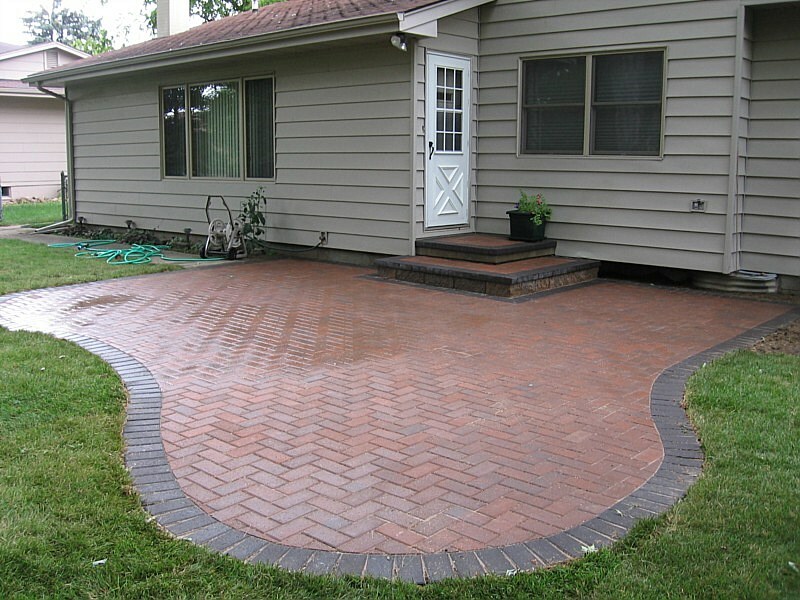 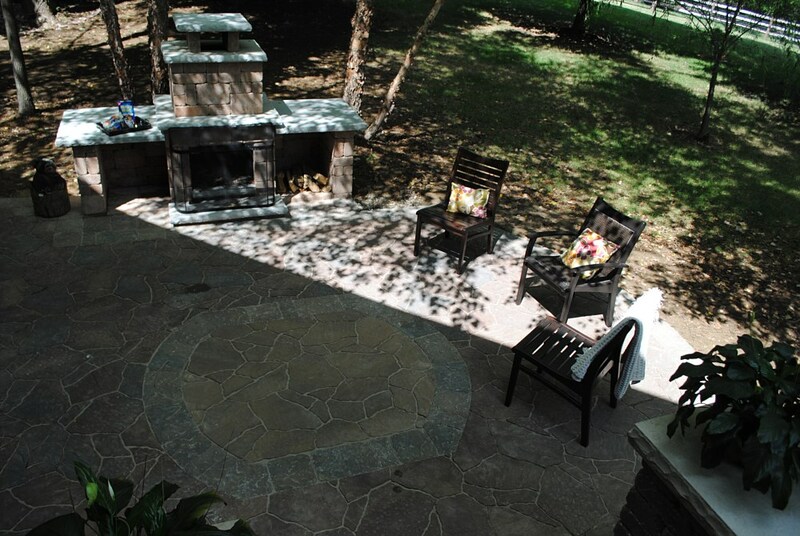 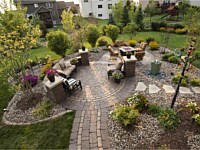 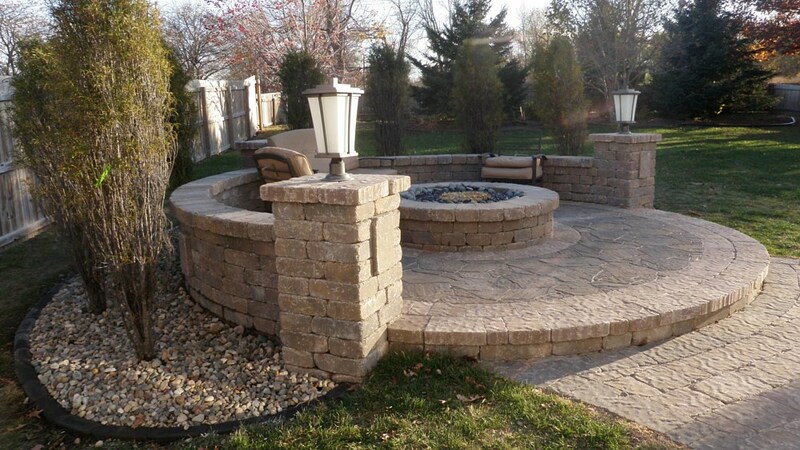 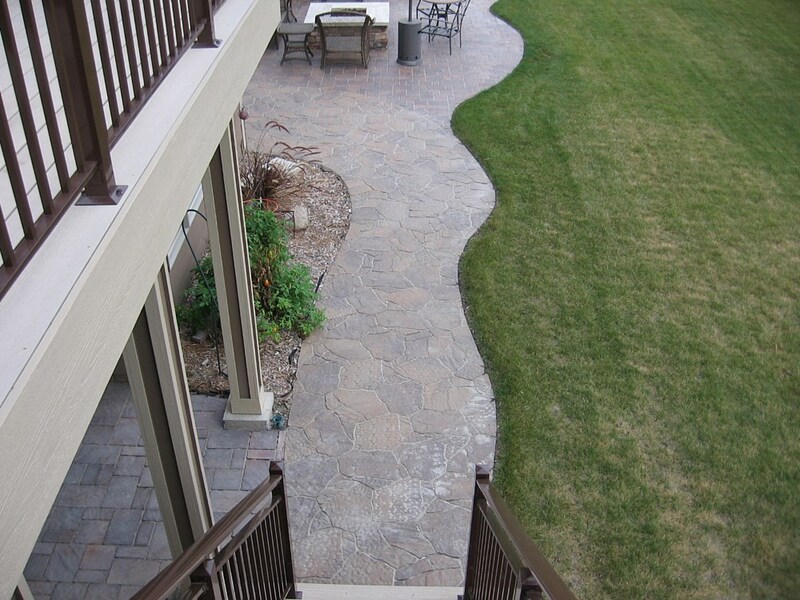 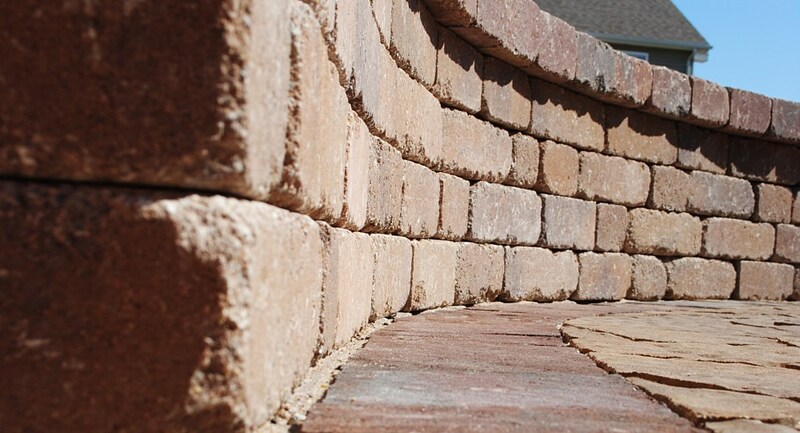 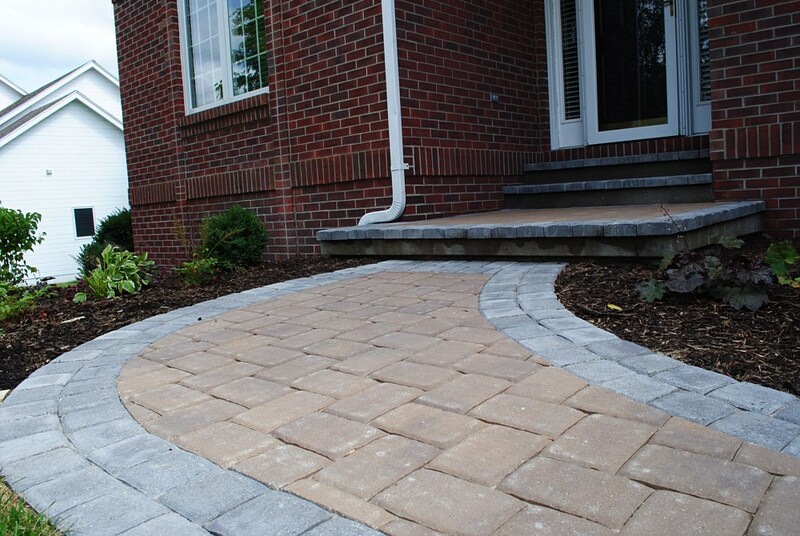 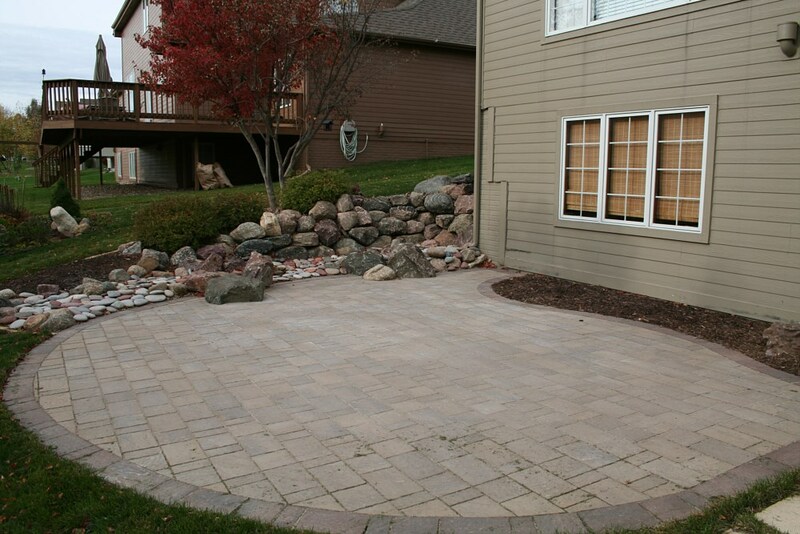 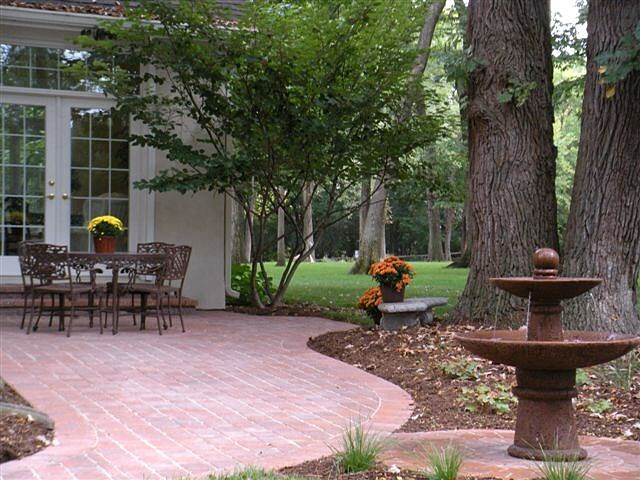 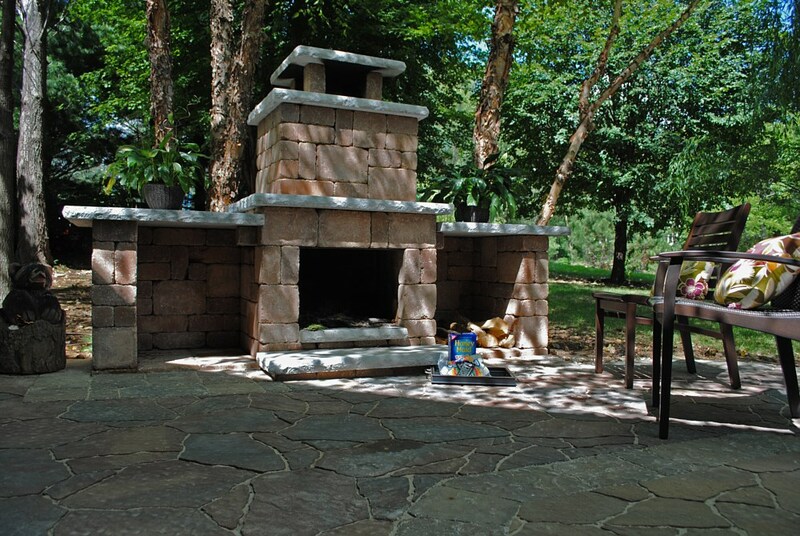 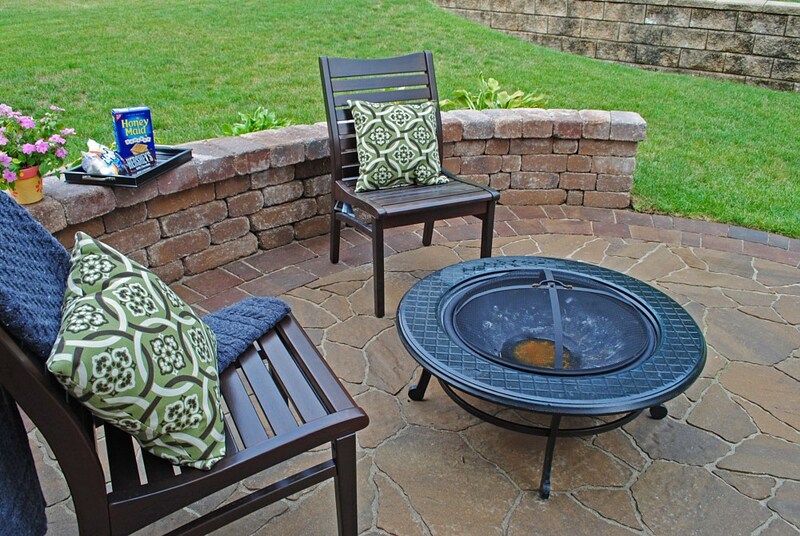 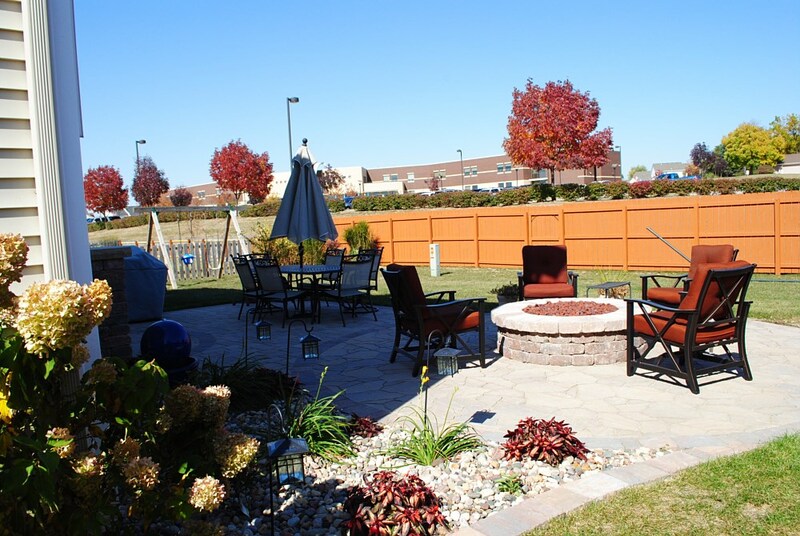 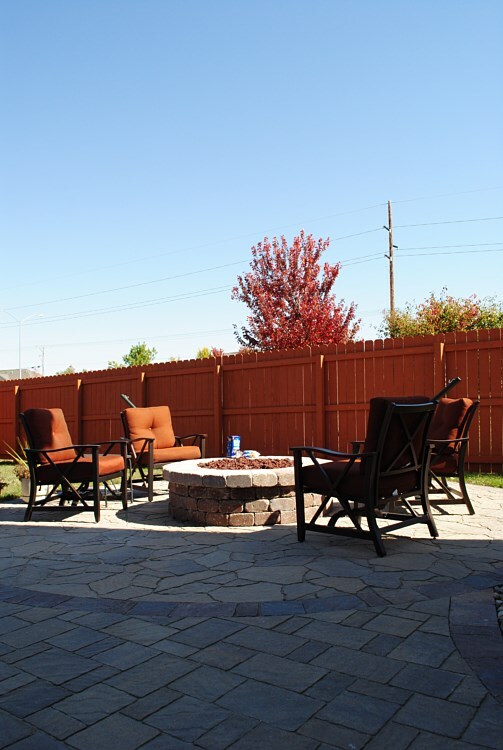 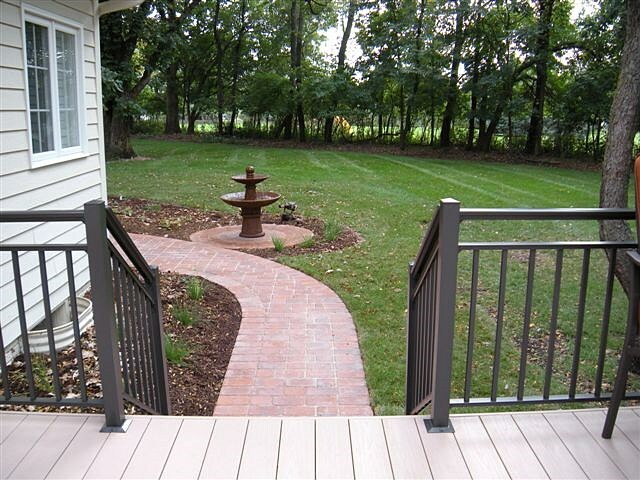 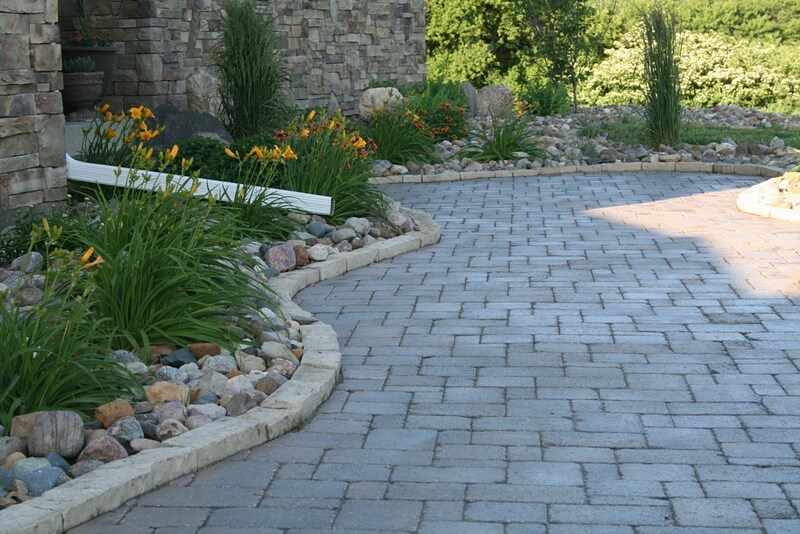 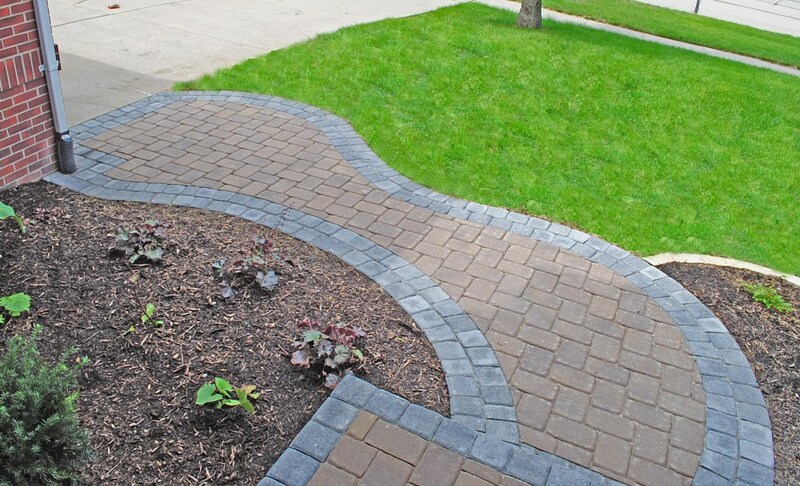 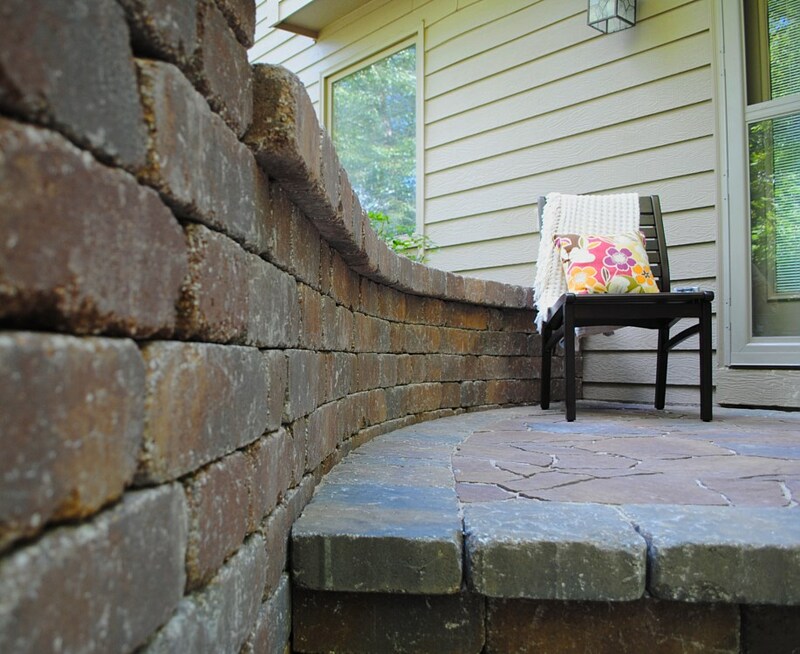 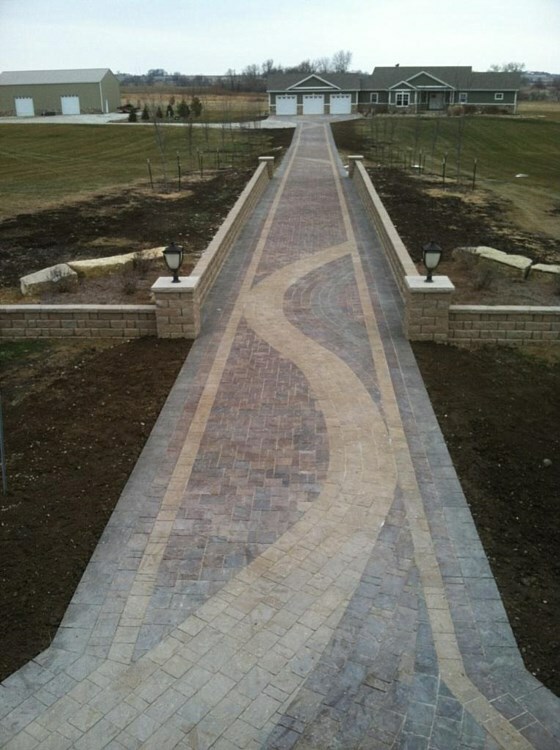 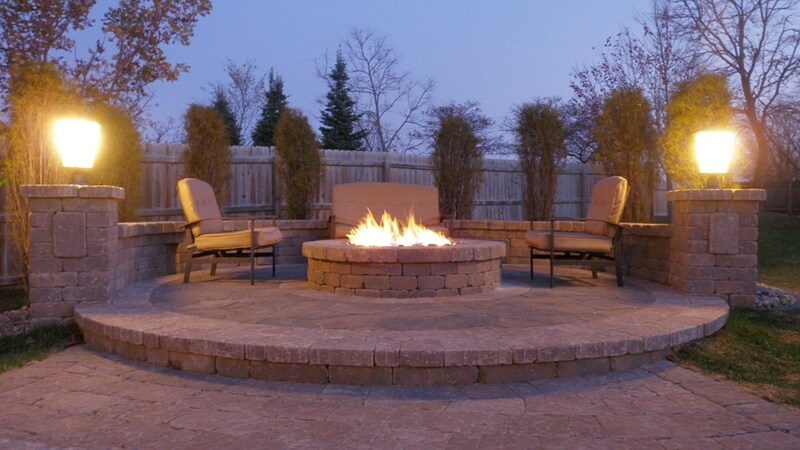 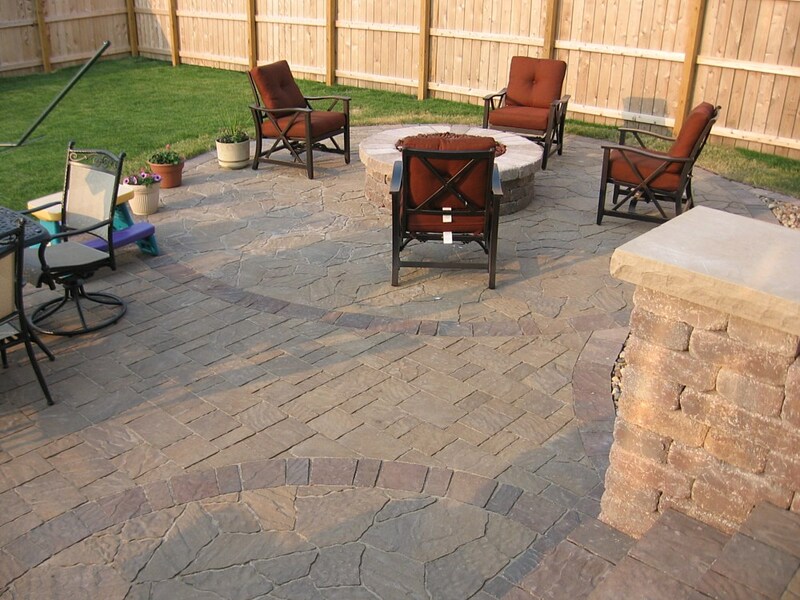 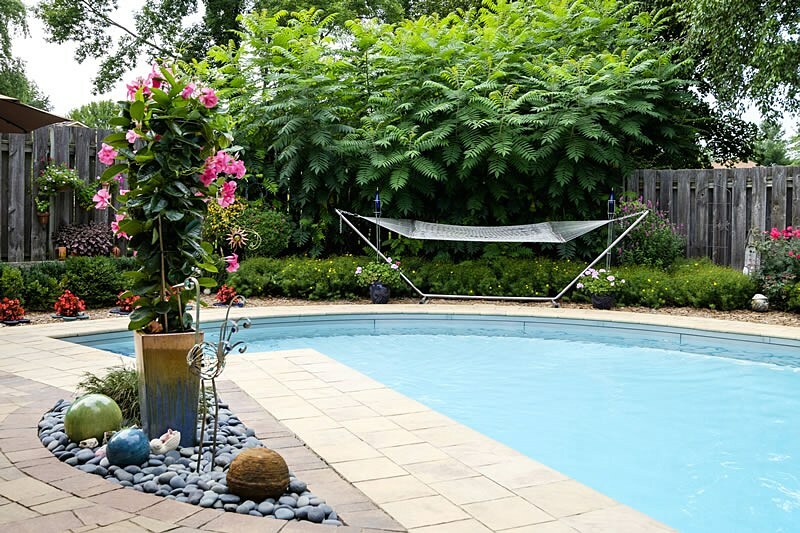 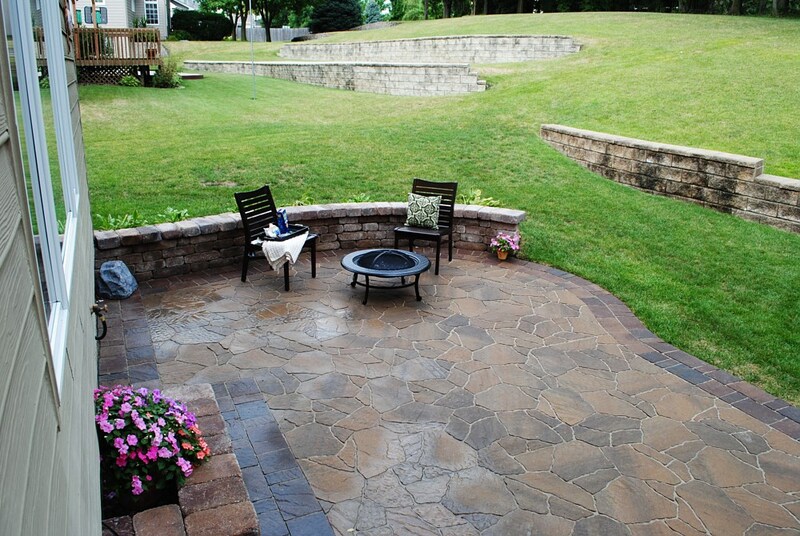 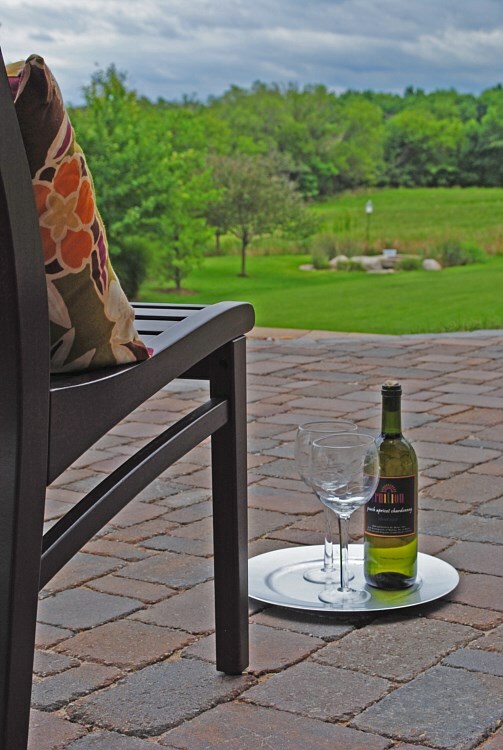 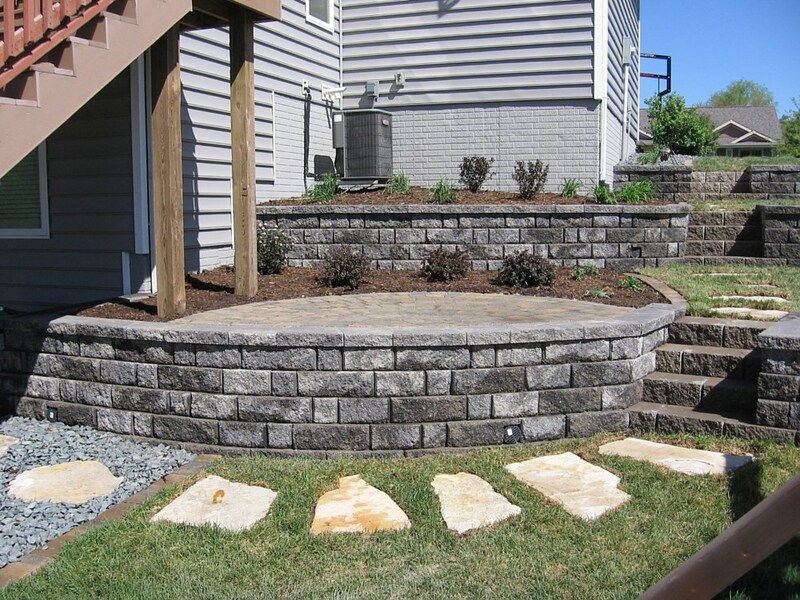 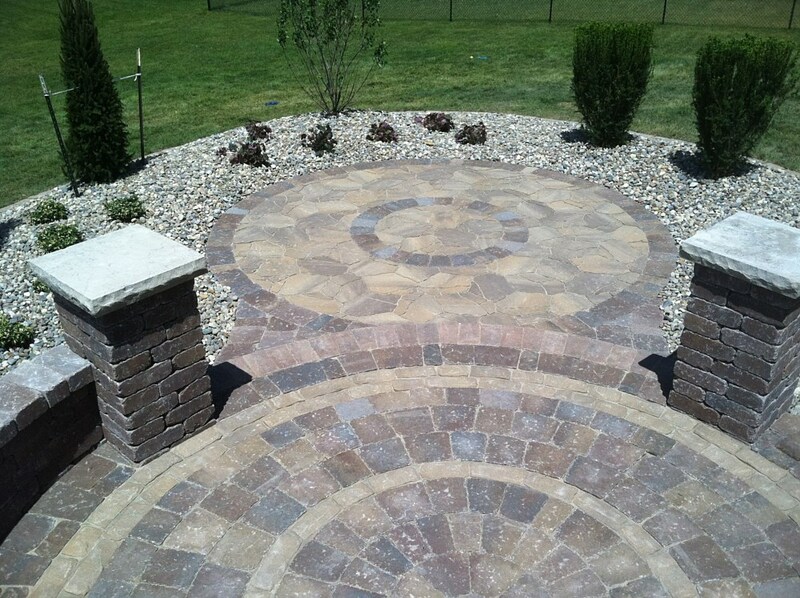 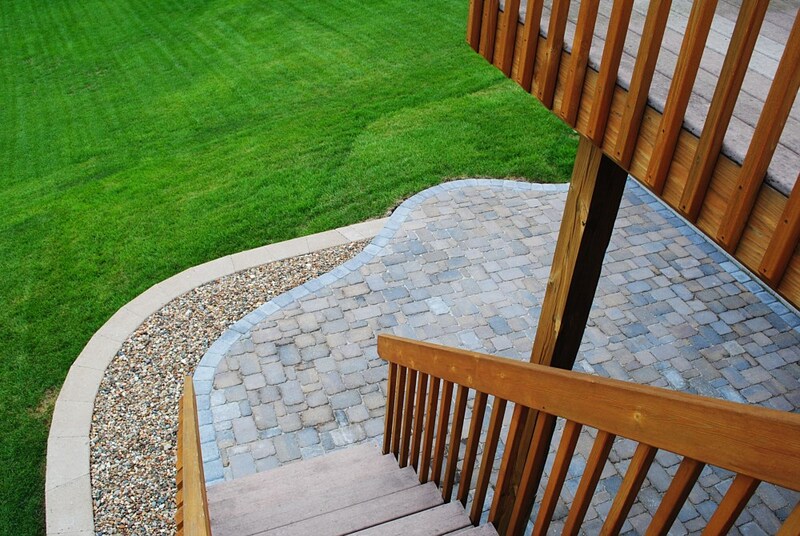 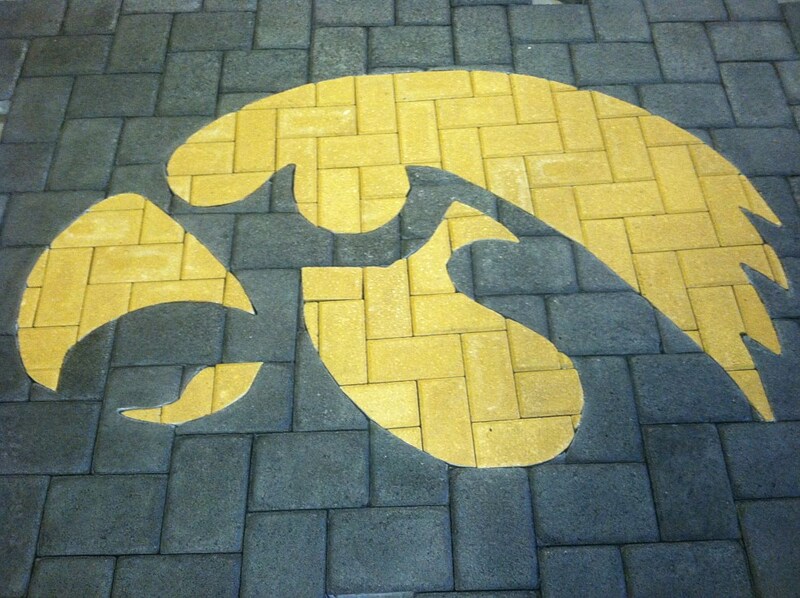 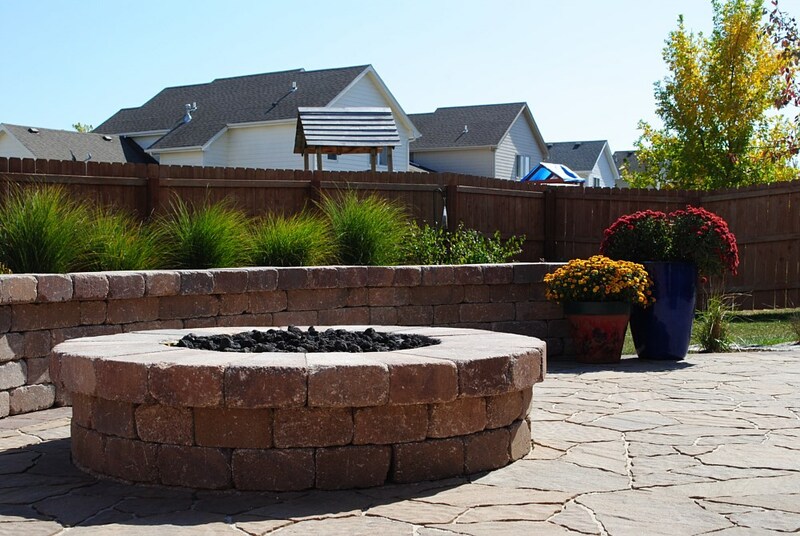 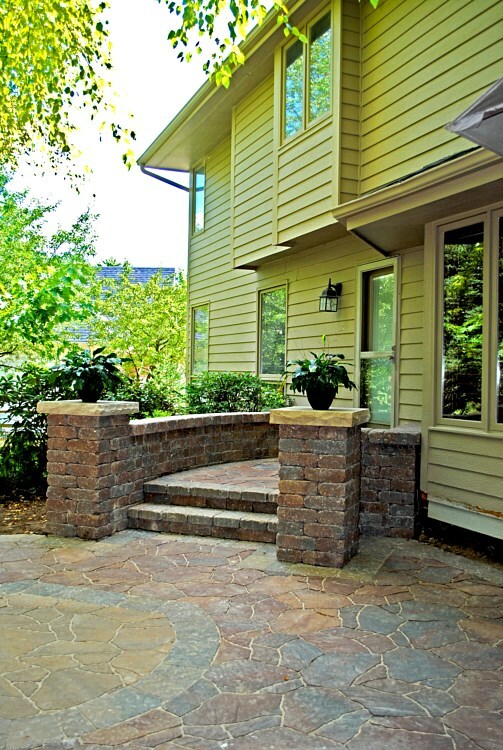 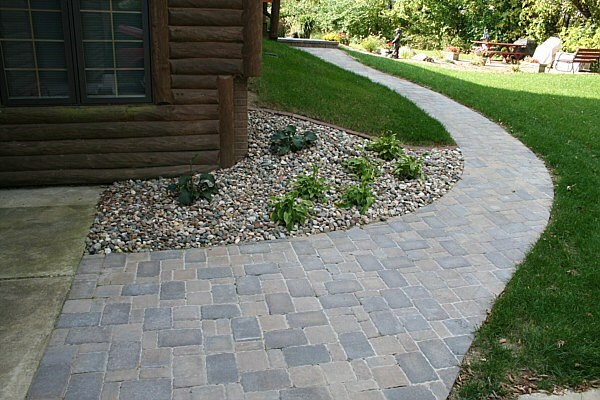 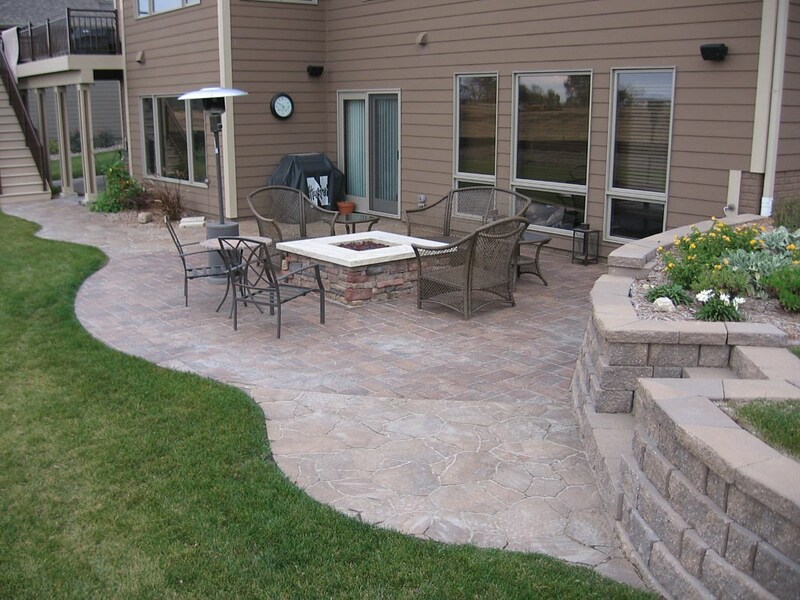 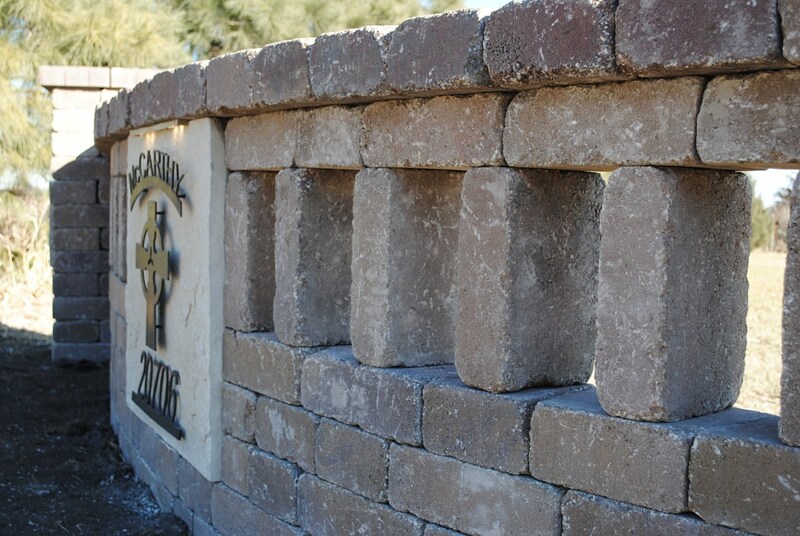 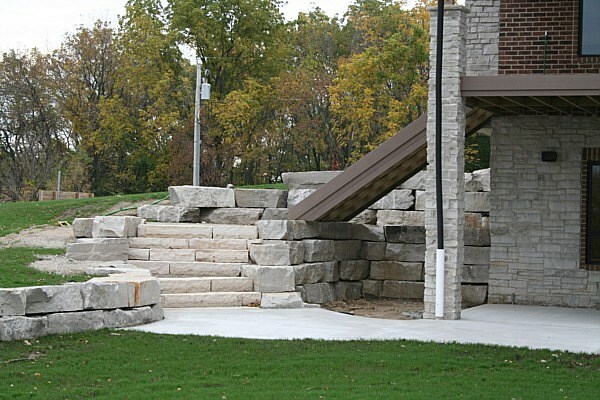 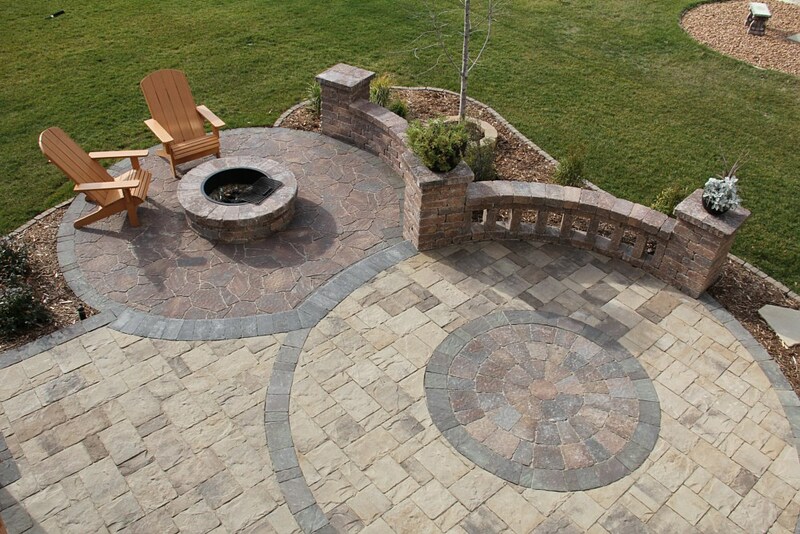 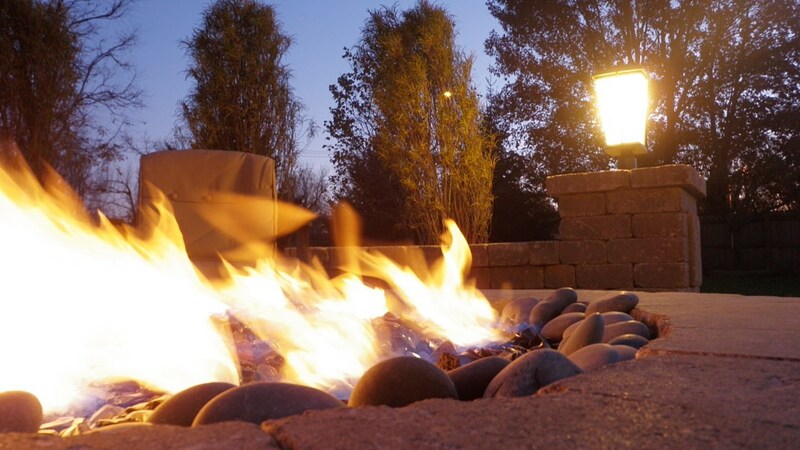 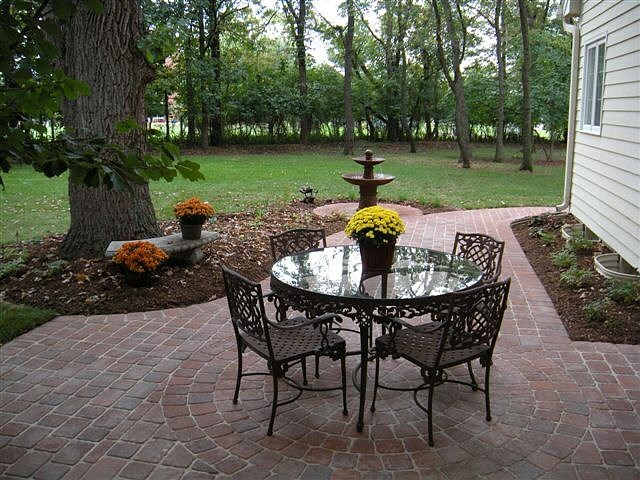 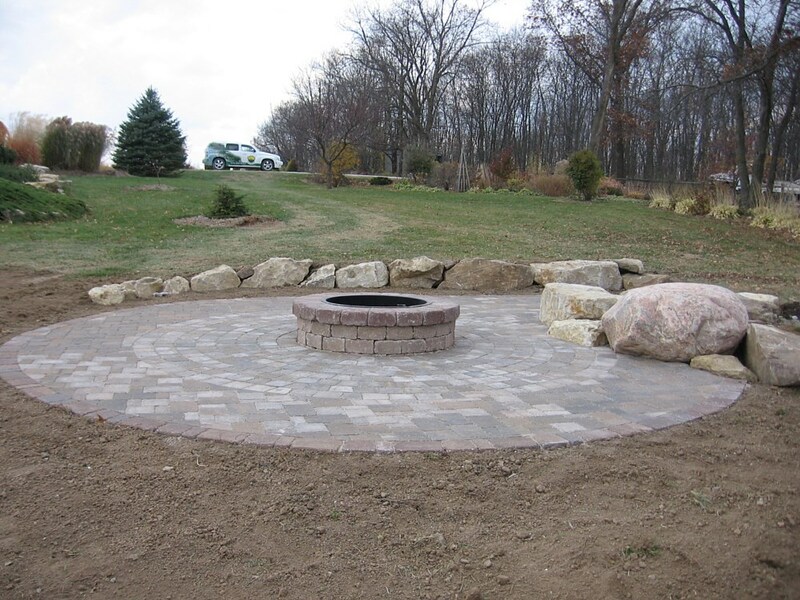 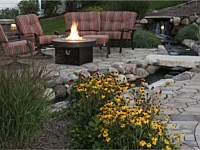 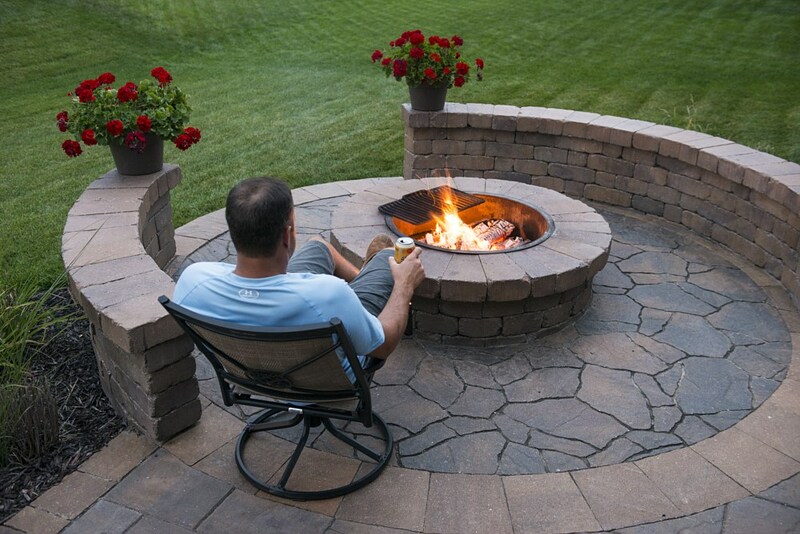 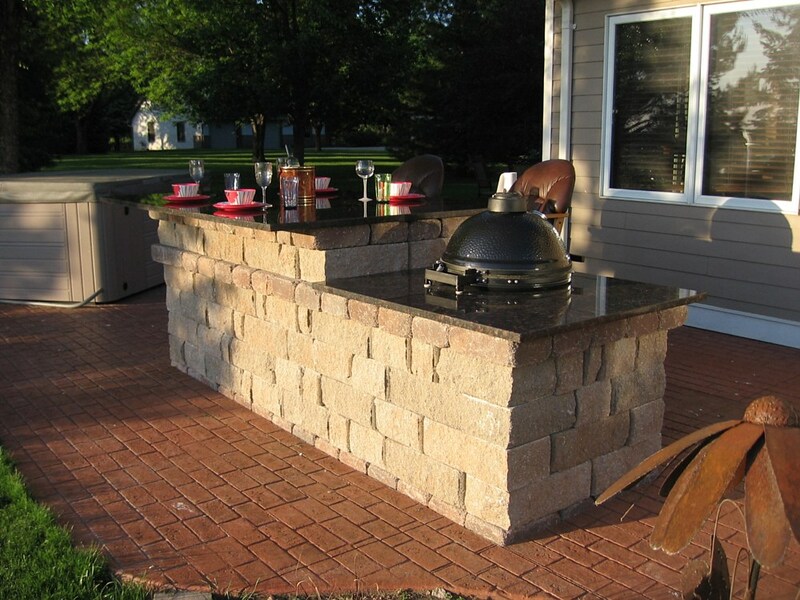 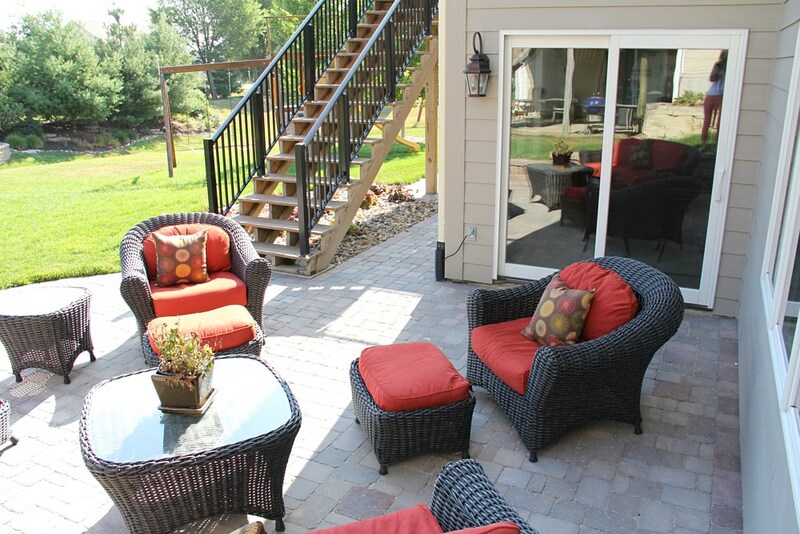 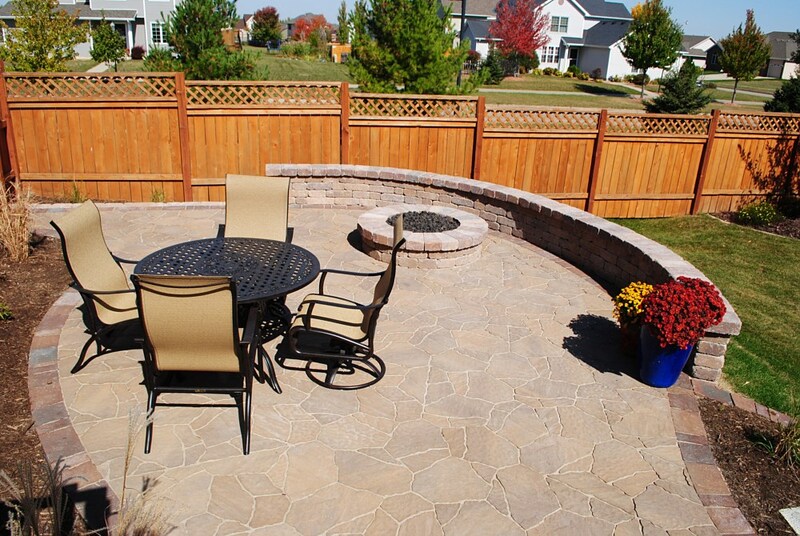 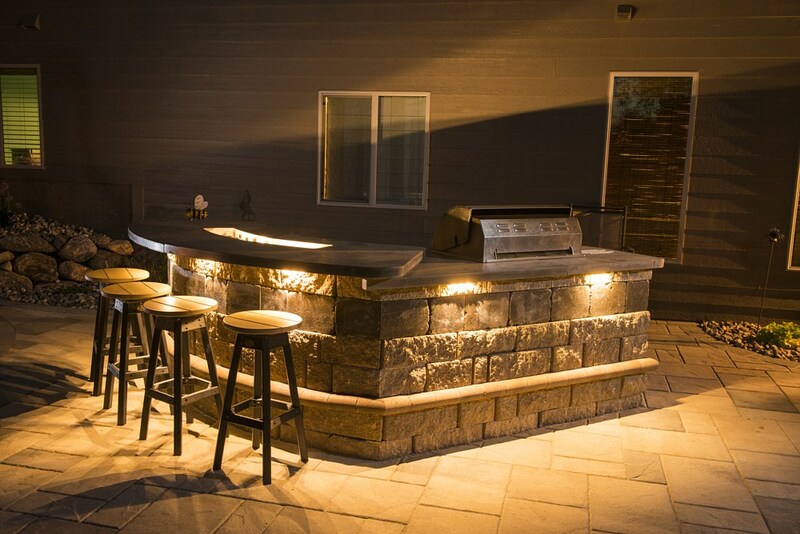 We specialize in the design and installation of paver patios, walkways, retaining walls, water features, fire pits, and planting designs in residential and commercial settings. 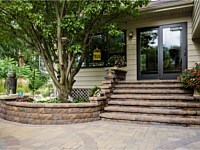 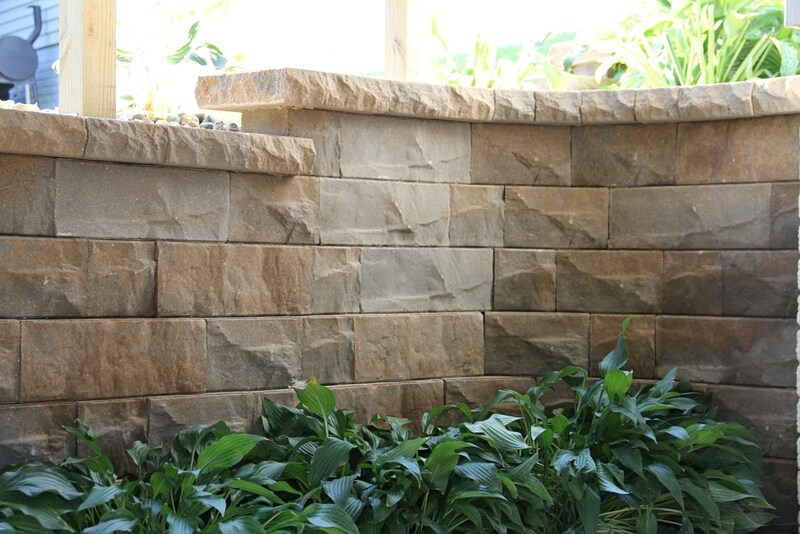 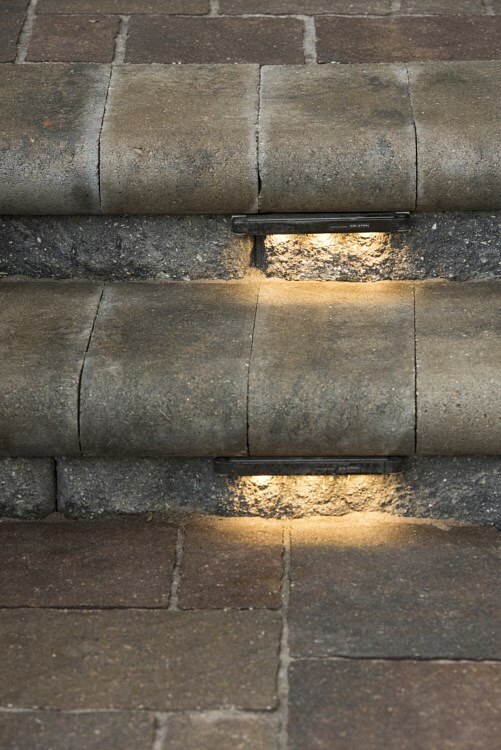 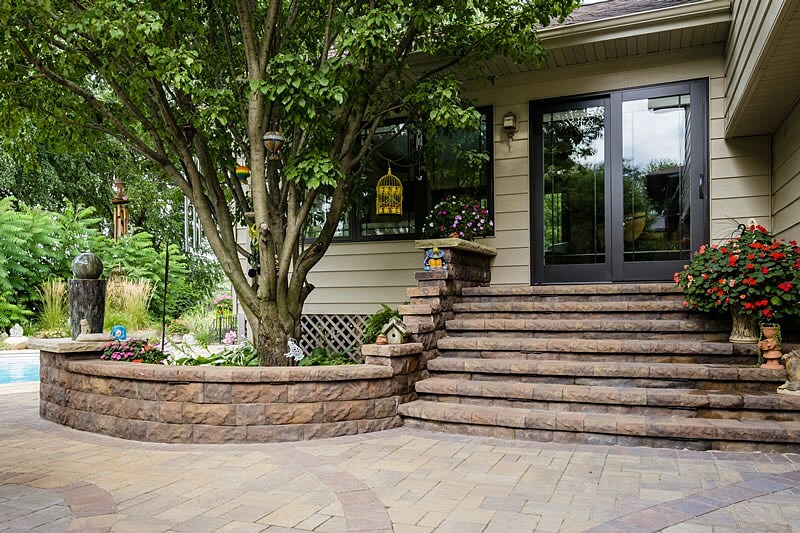 We stand behind our name with a 10-year Workmanship Warranty for hardscapes and 1-year Replacement Warranty for plant material. 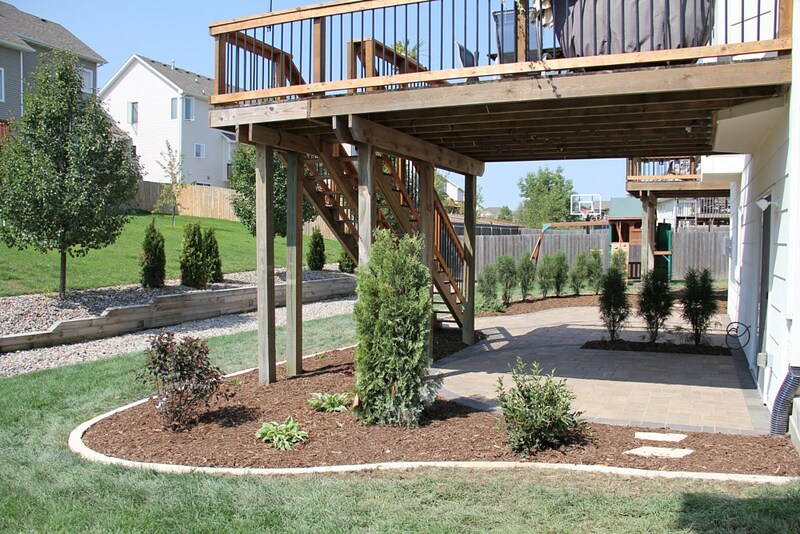 We will also tackle your landscape maintenance needs, such as trimming trees and shrubs, weeding, mulching, and safe herbicide treatment of landscape beds and planting areas. 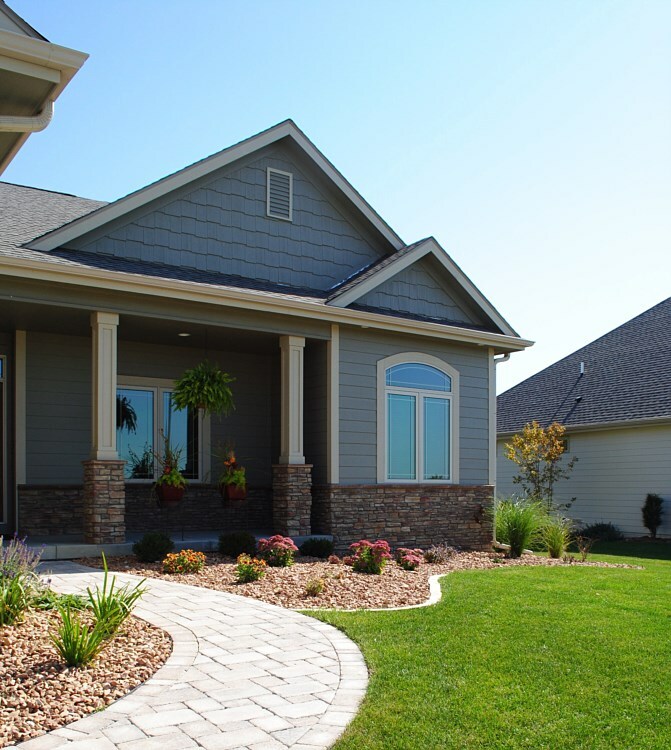 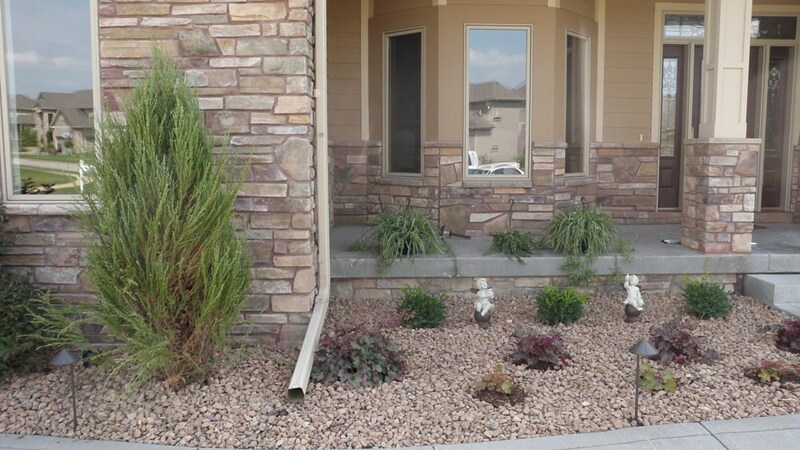 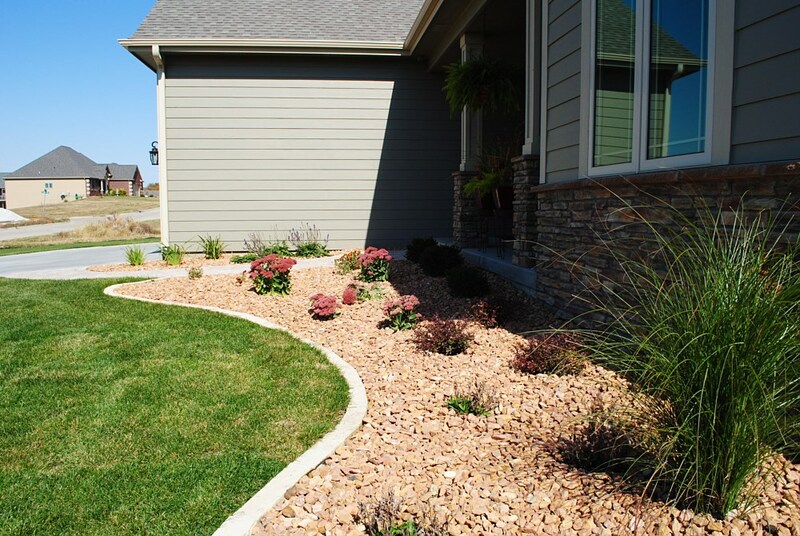 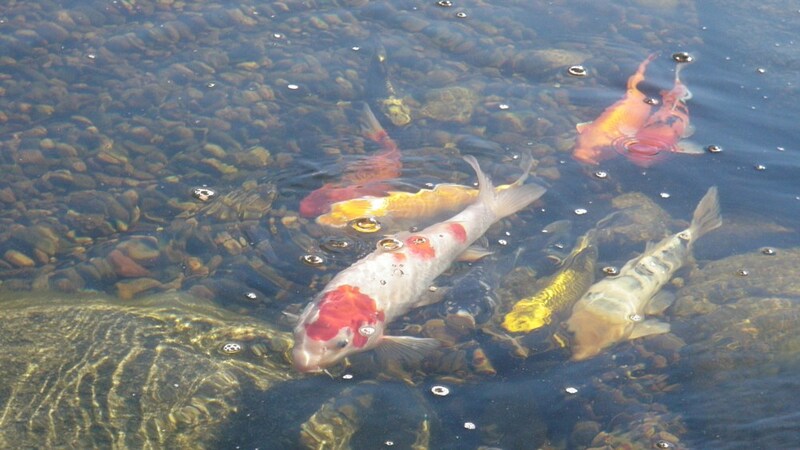 Let us provide a maintenance schedule for your new or existing landscape that will ensure your investment remains beautiful throughout the seasons. 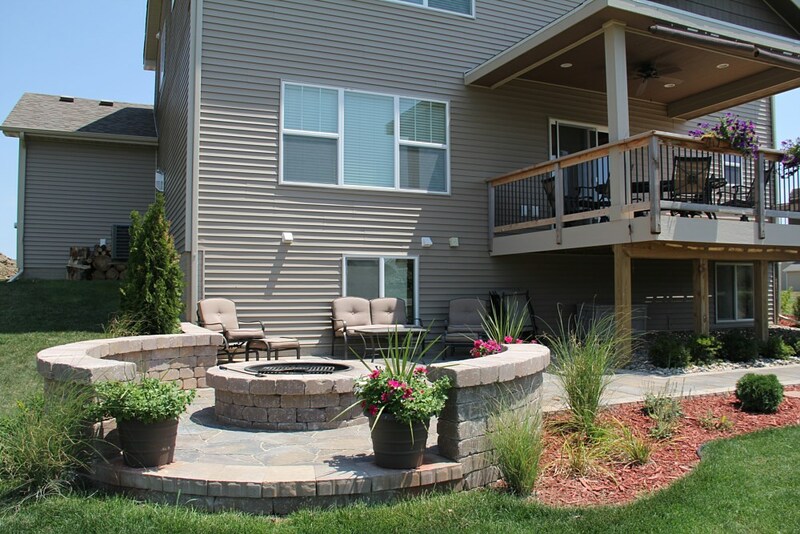 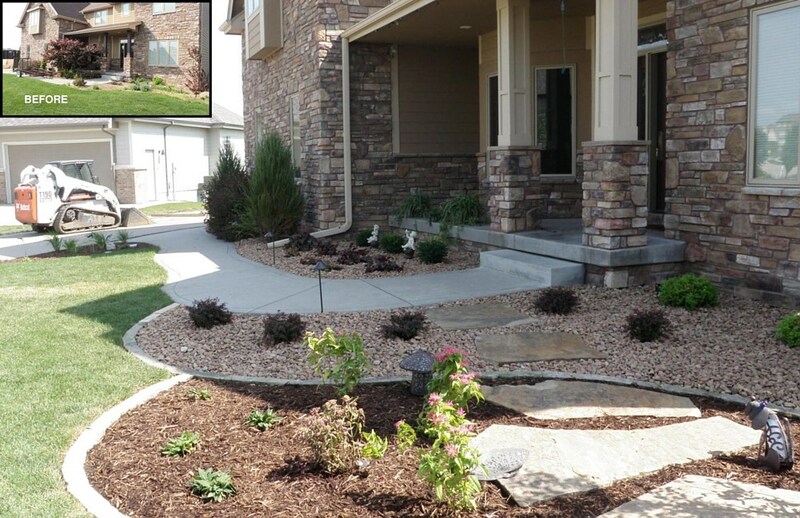 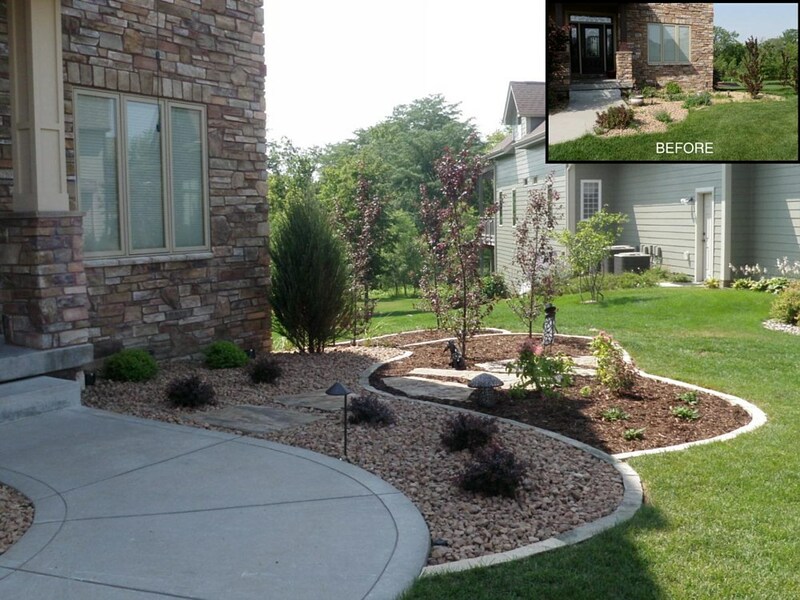 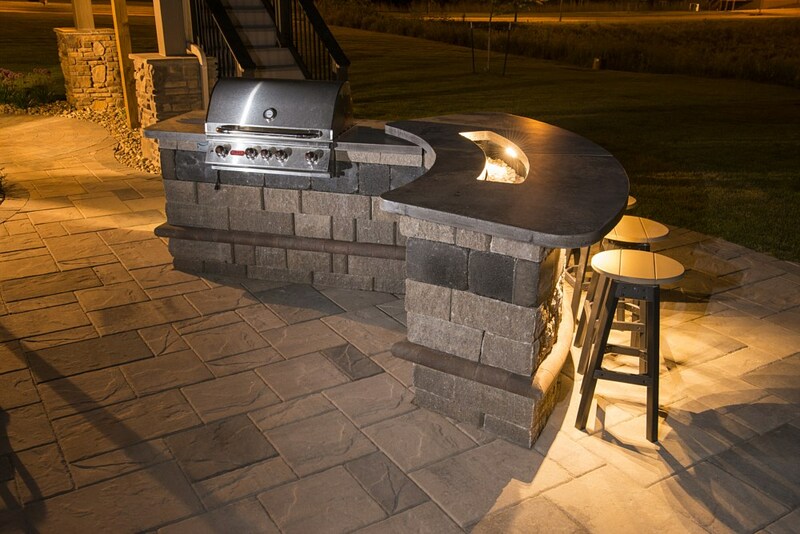 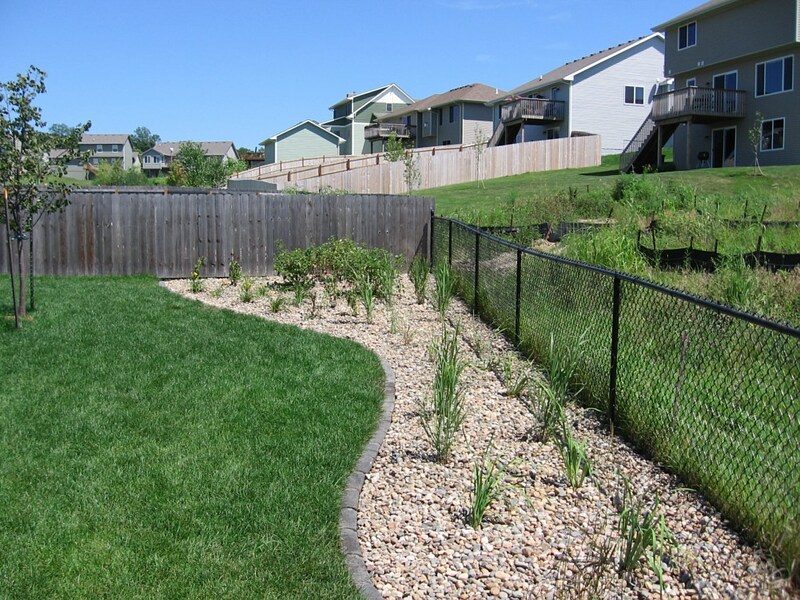 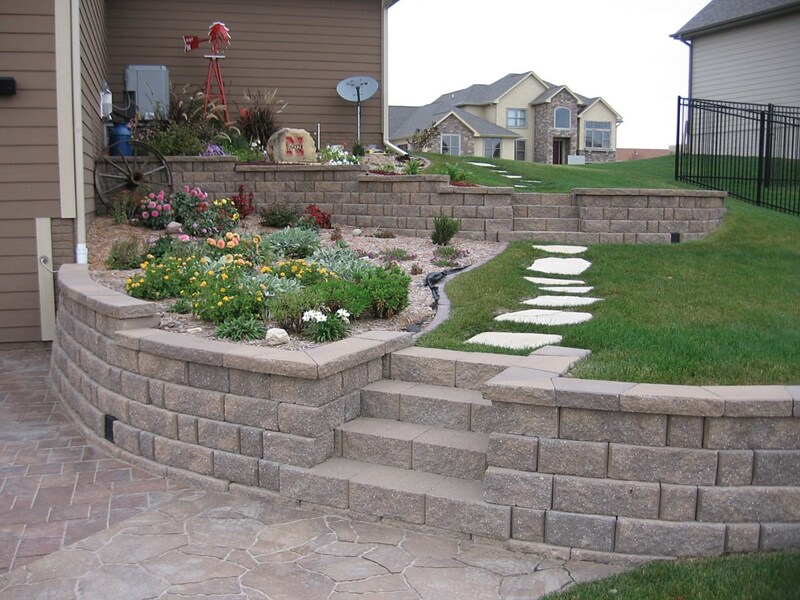 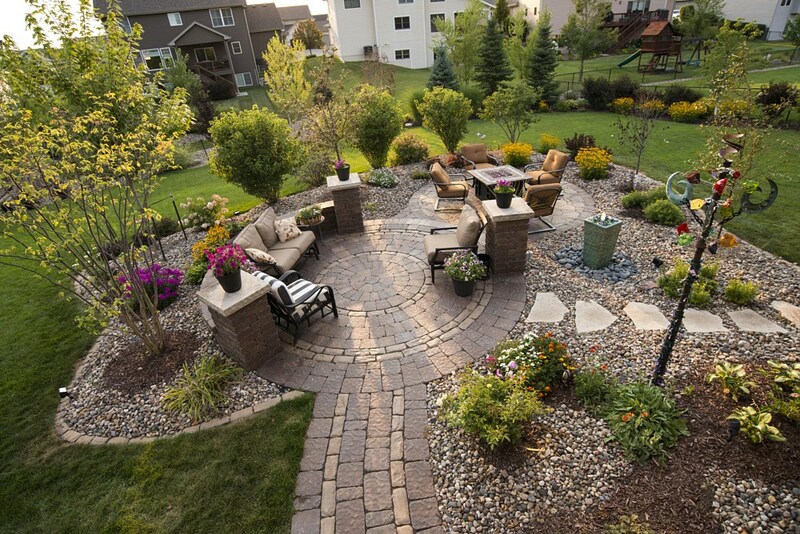 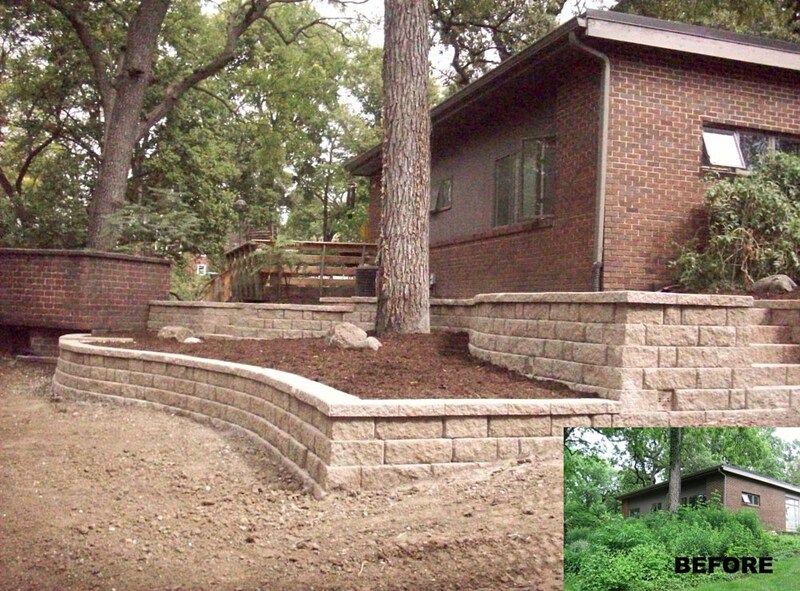 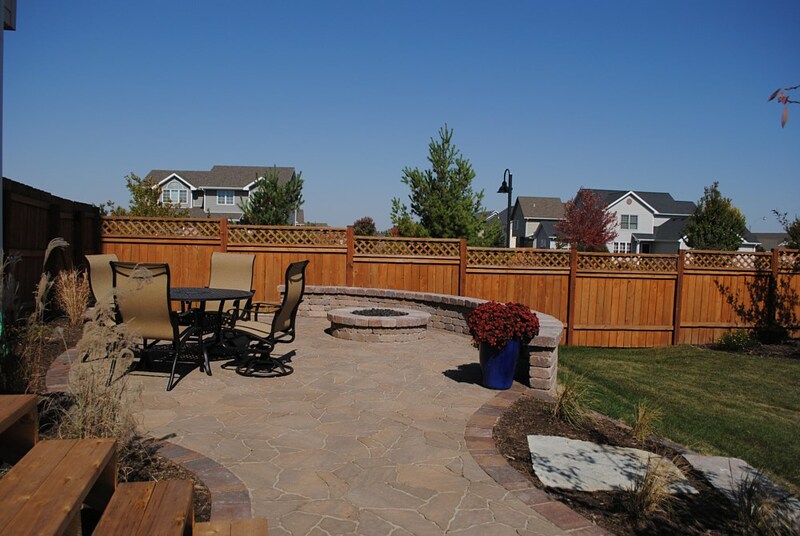 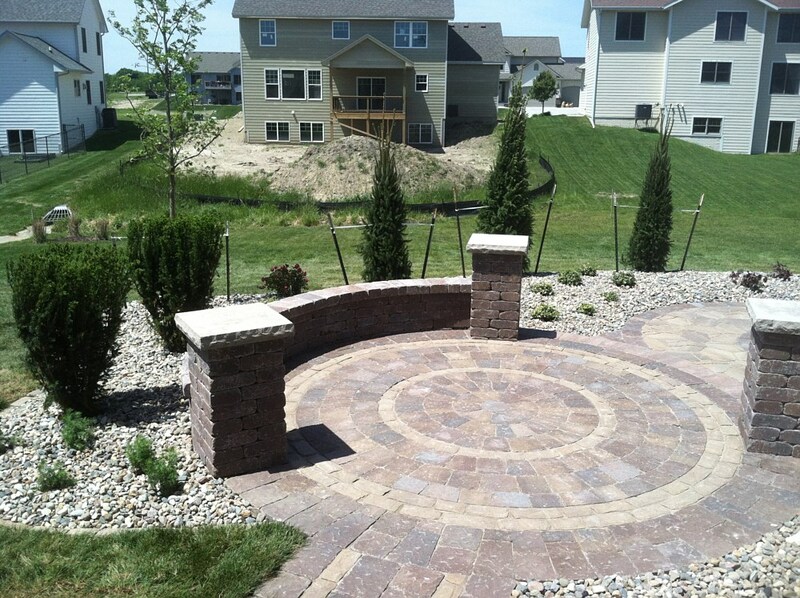 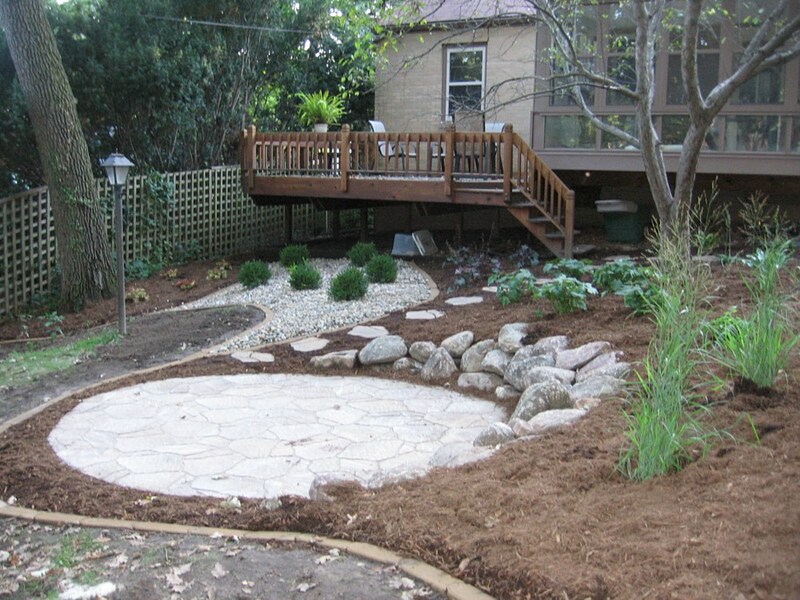 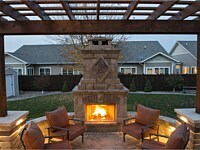 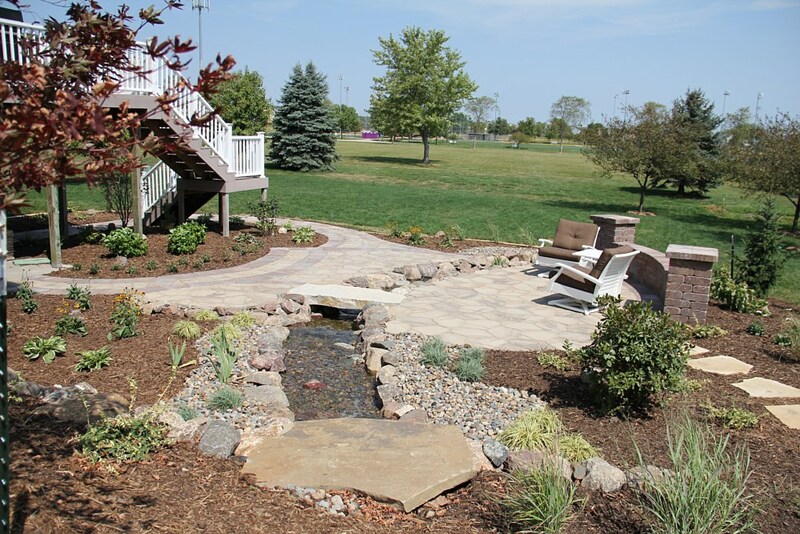 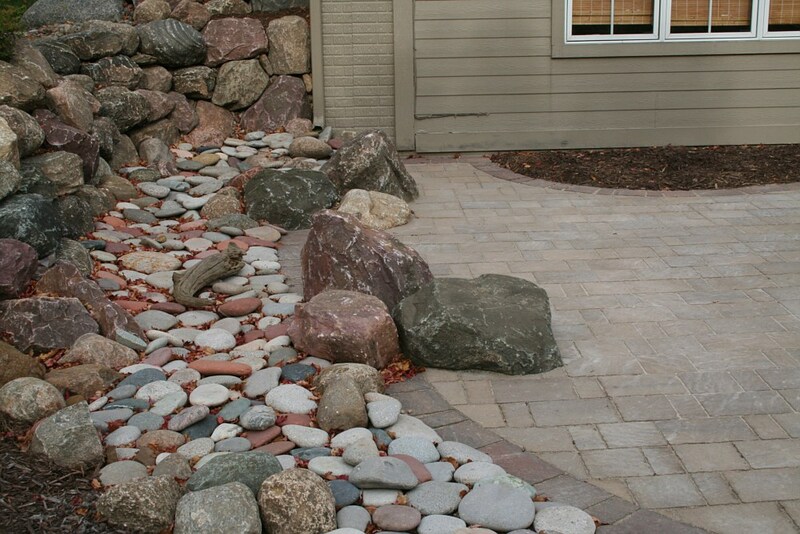 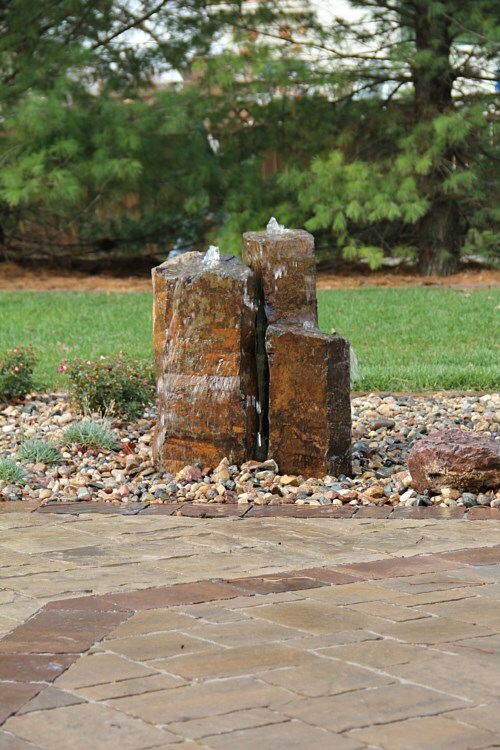 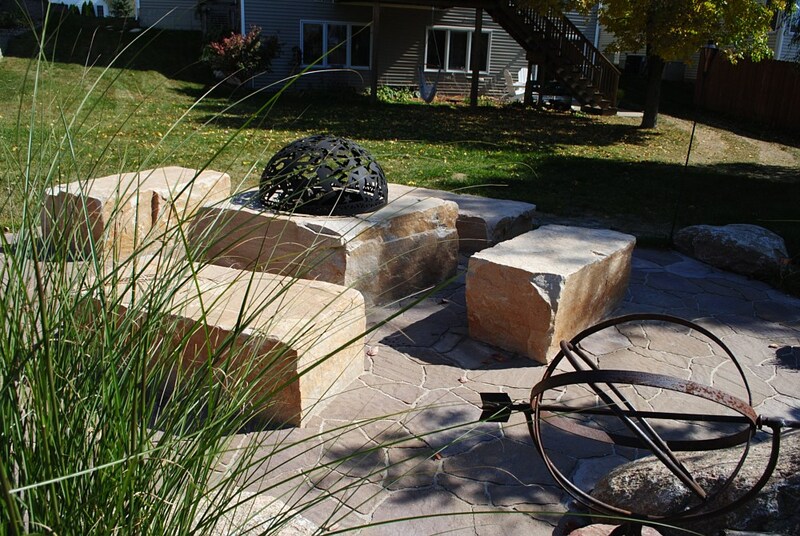 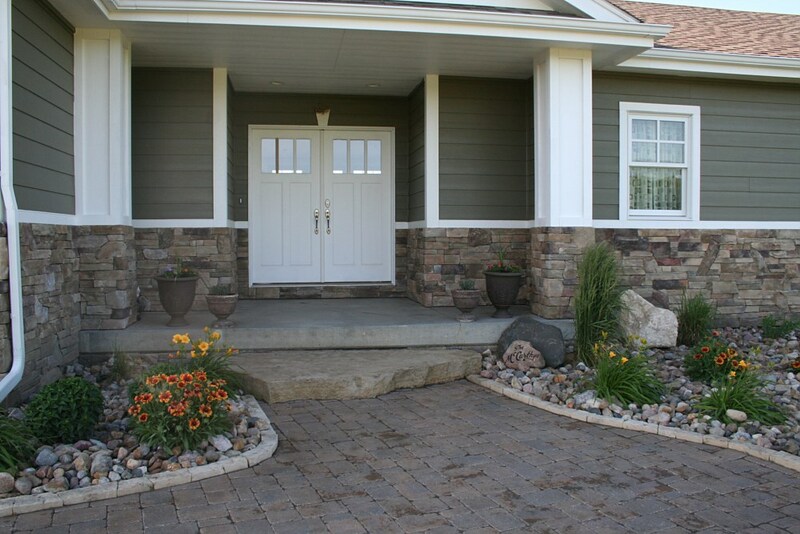 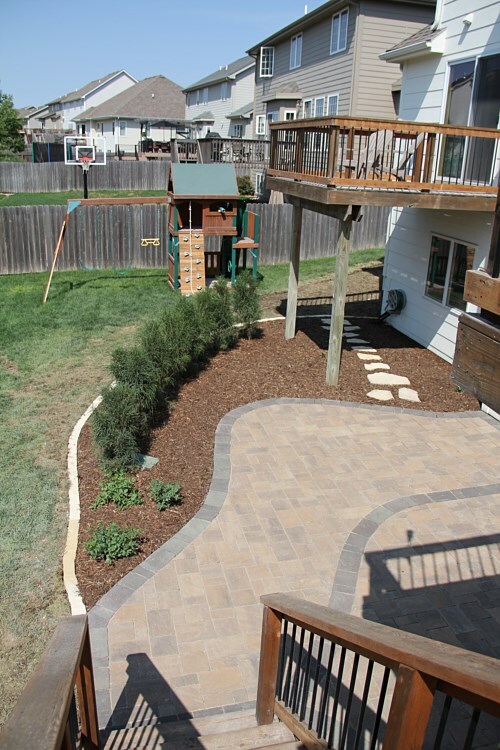 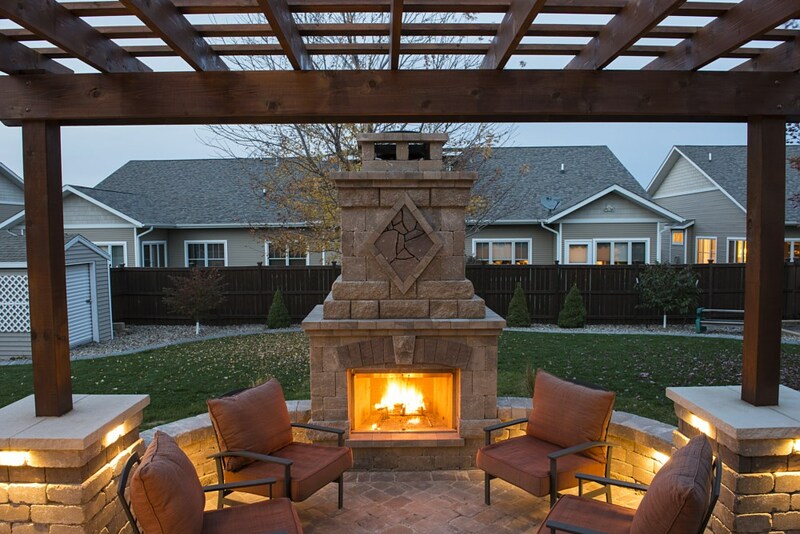 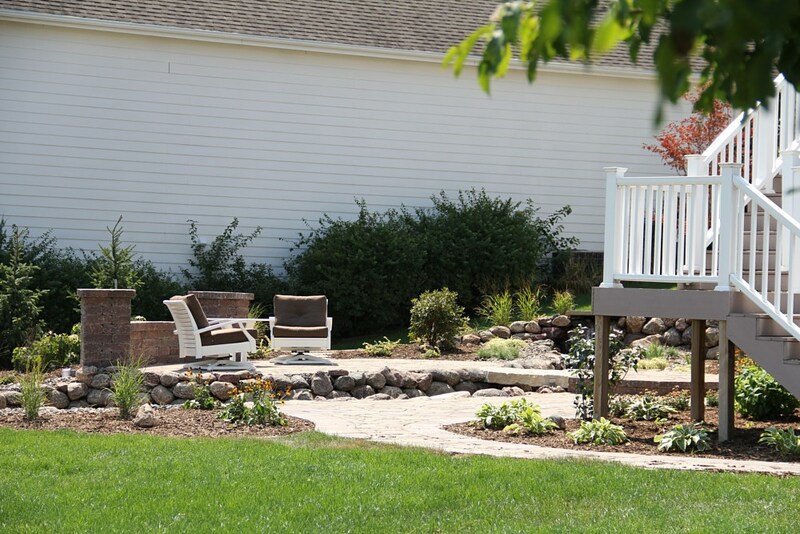 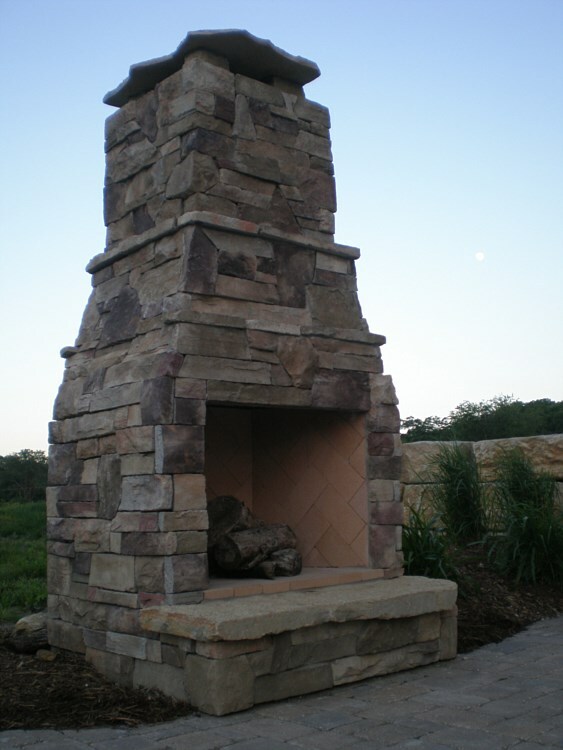 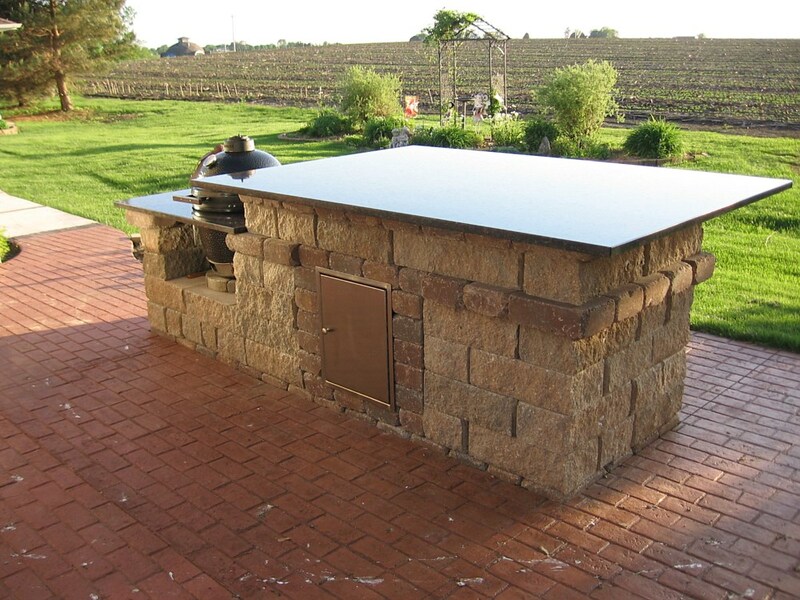 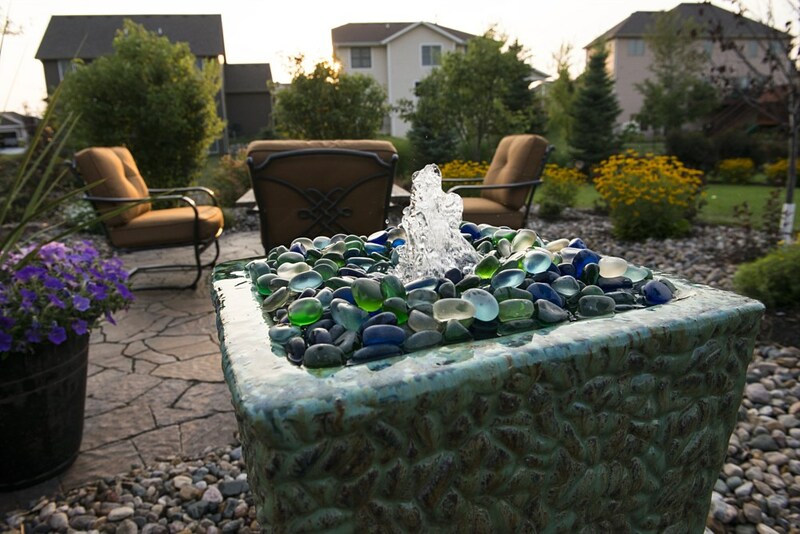 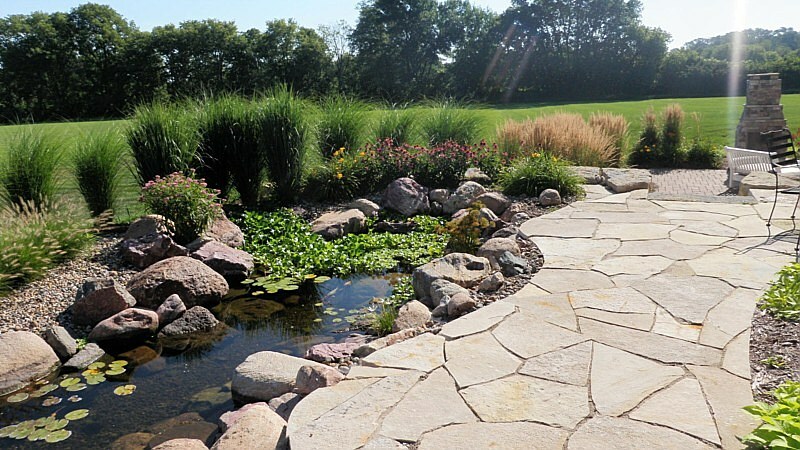 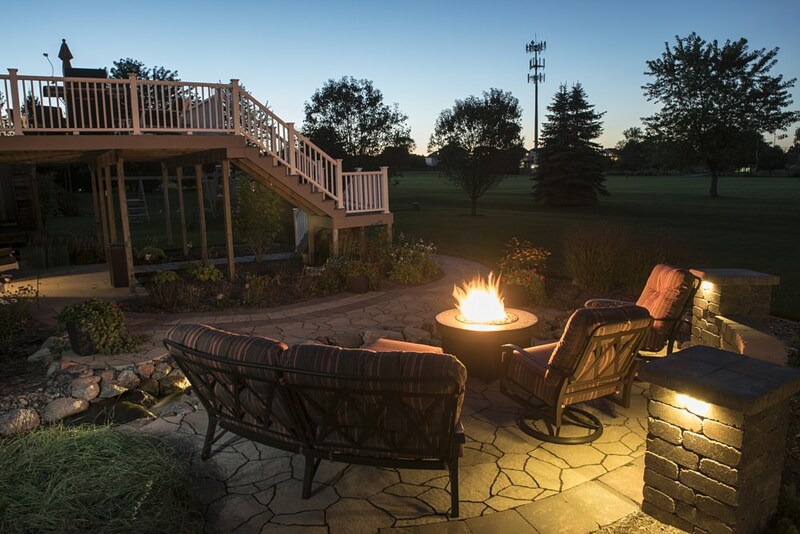 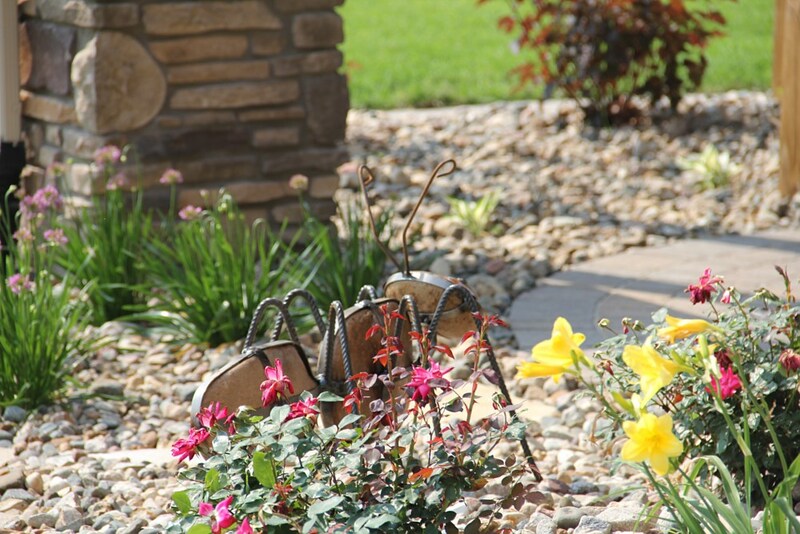 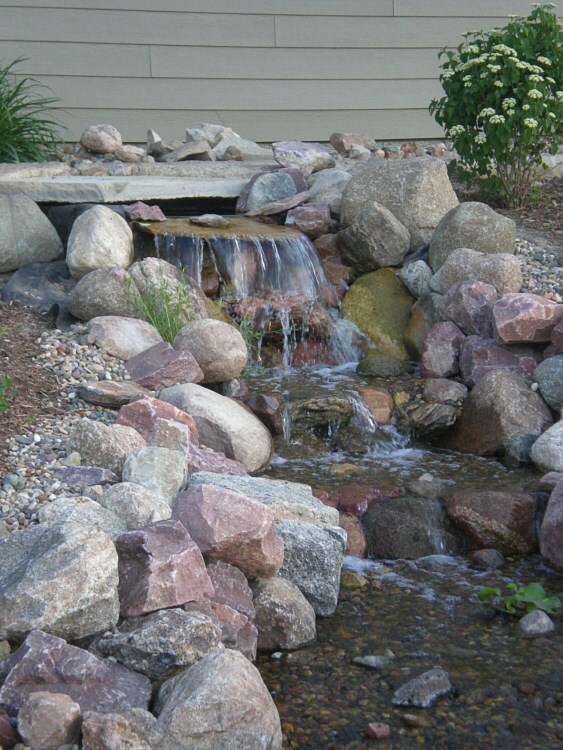 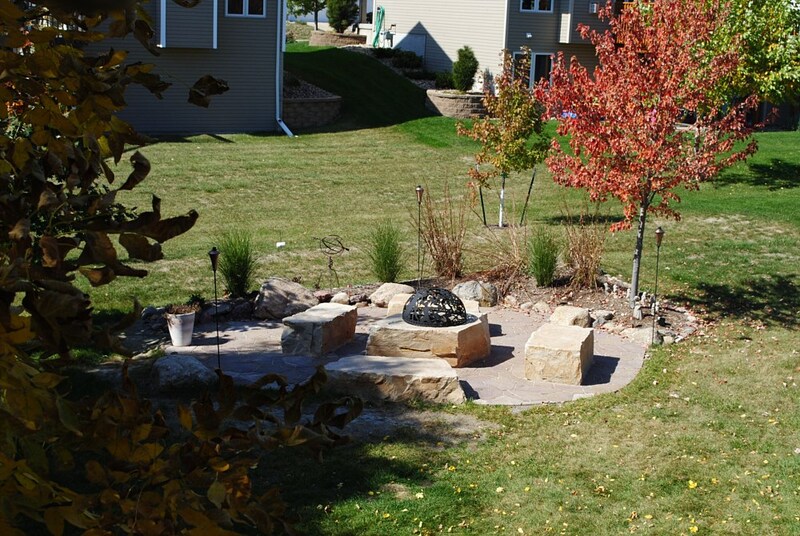 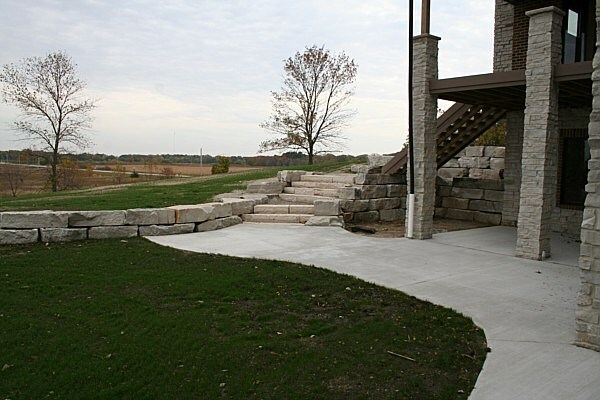 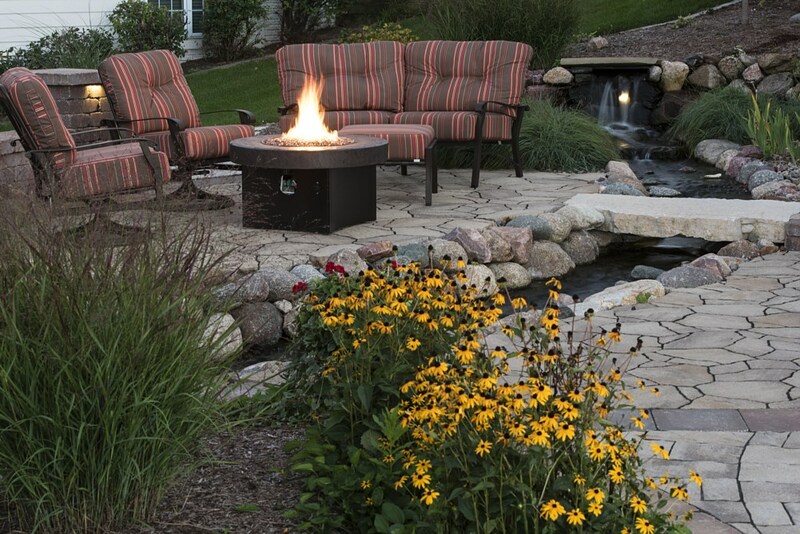 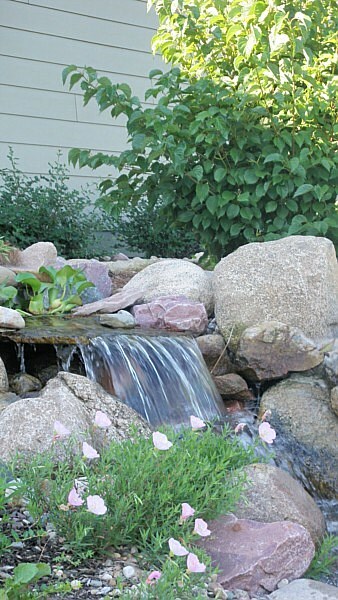 If you are just starting to think about a new landscape and not sure of the possibilities, view our Portfolio below, or visit our indoor/outdoor showroom in Waukee, or click here to our Facebook Page for additional ideas and photos. 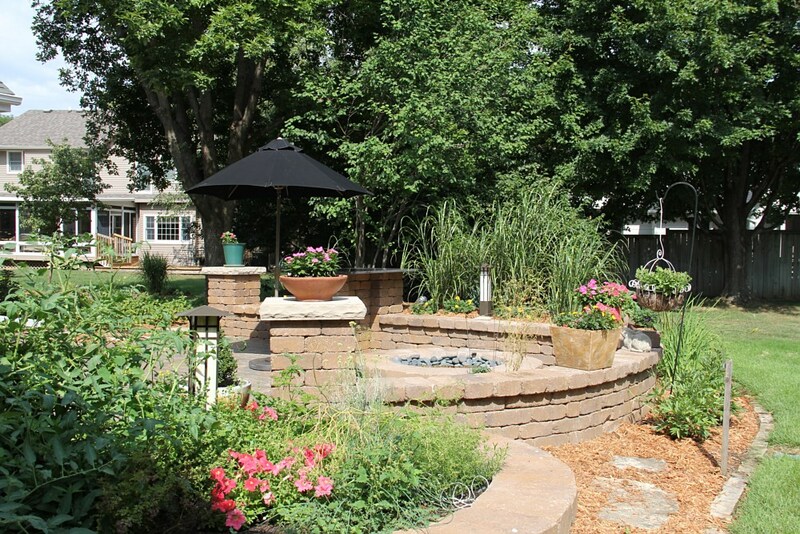 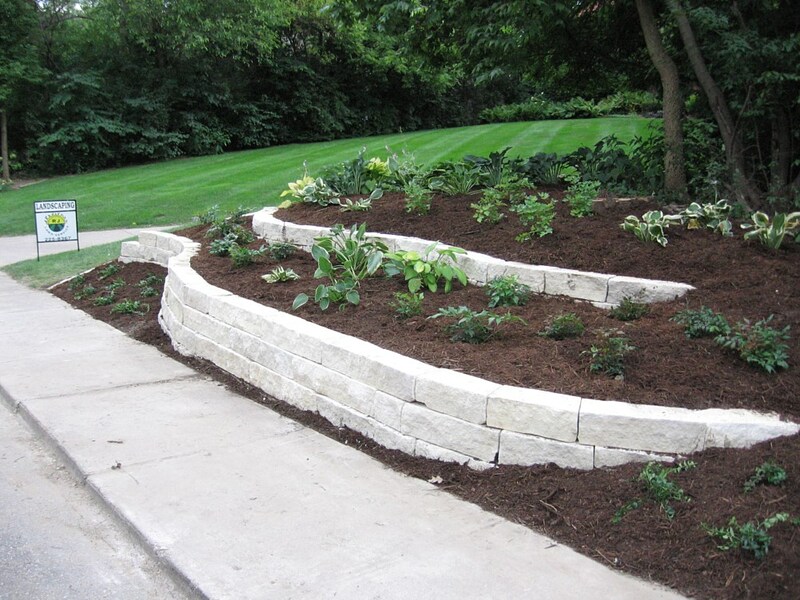 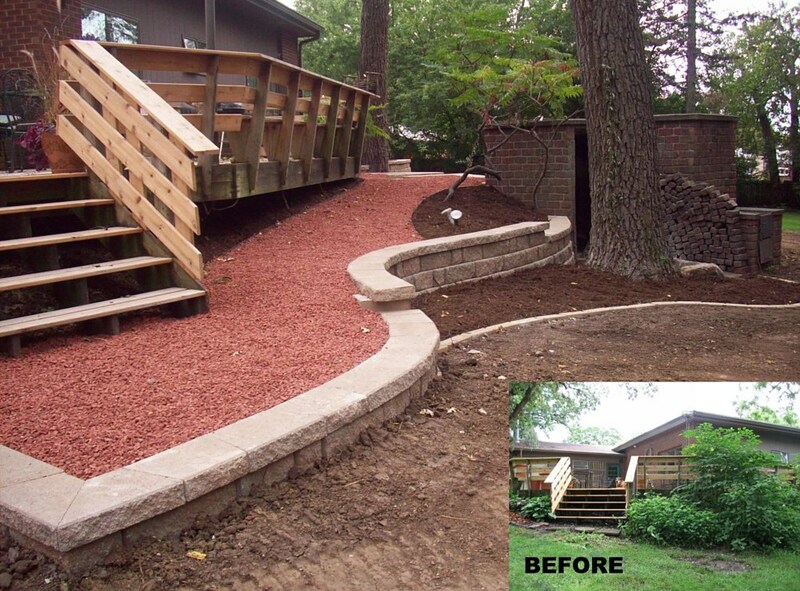 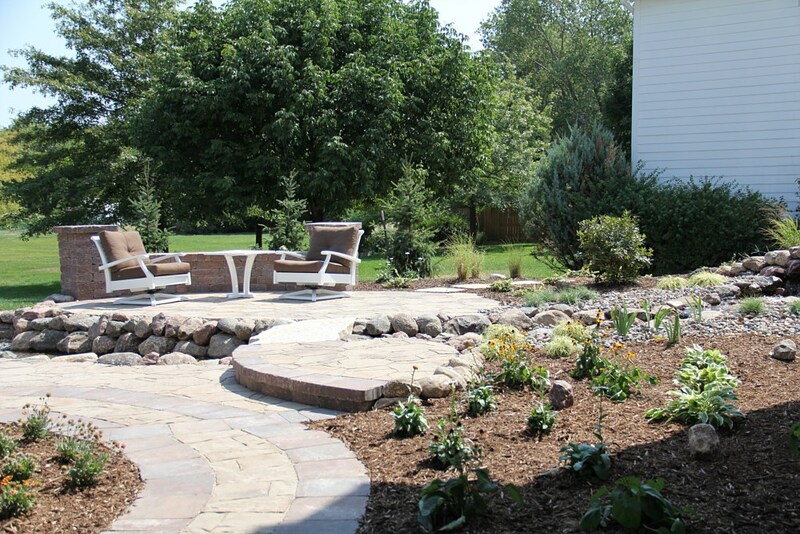 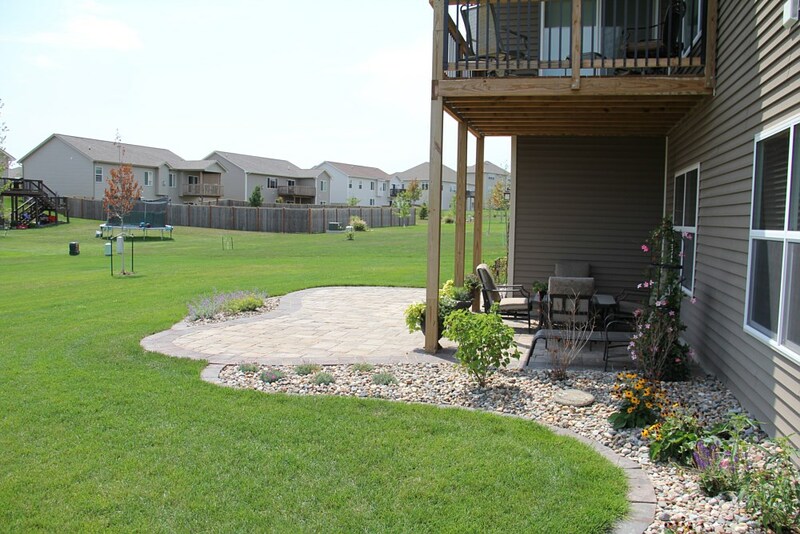 Call 515-987-4394 or submit via Contact Us to make an appointment with our landscape design team to start your dream project! 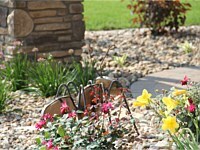 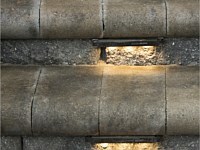 More photos on our Facebook page too.